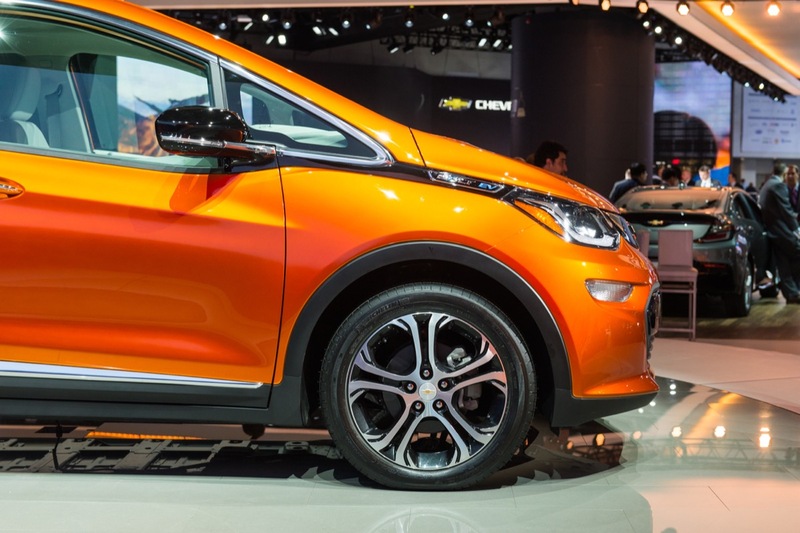 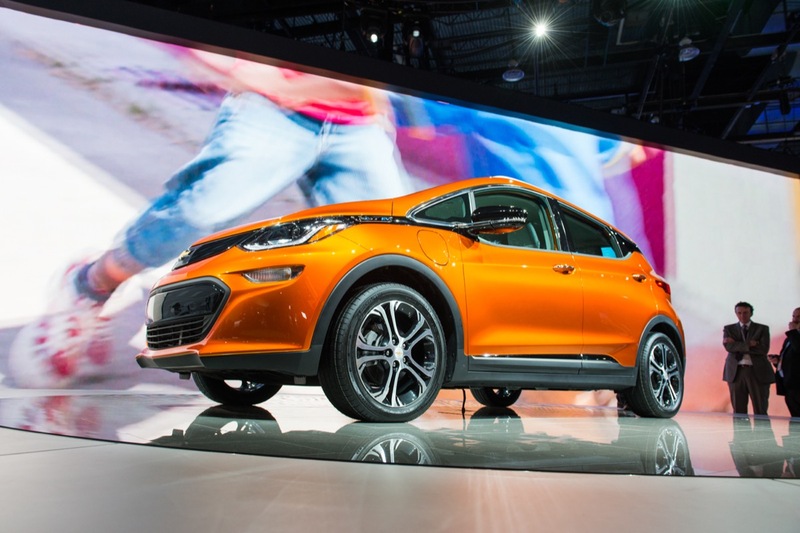 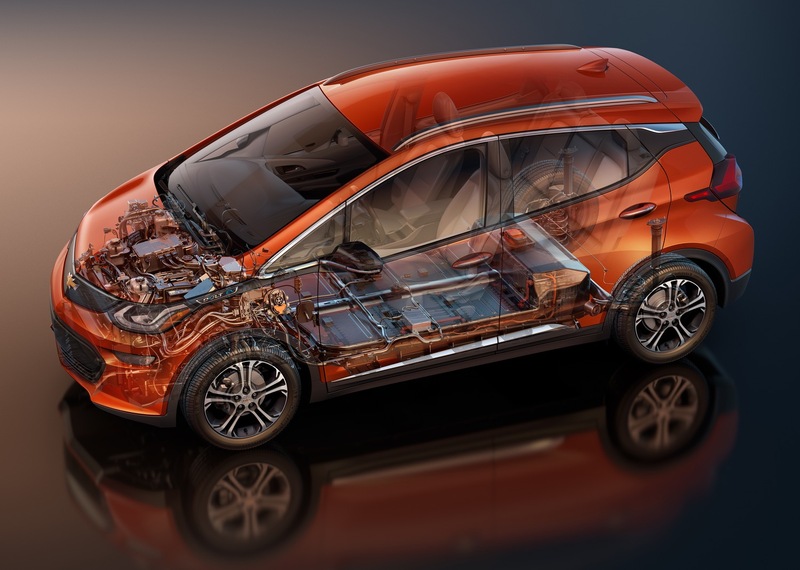 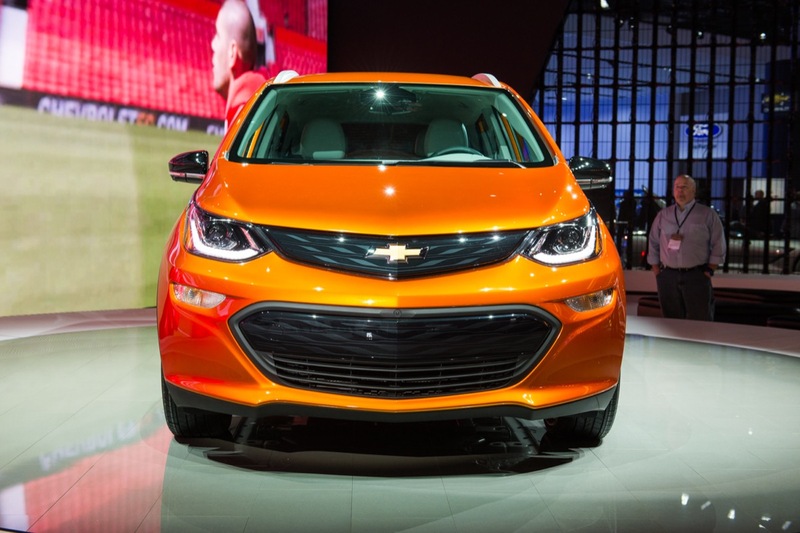 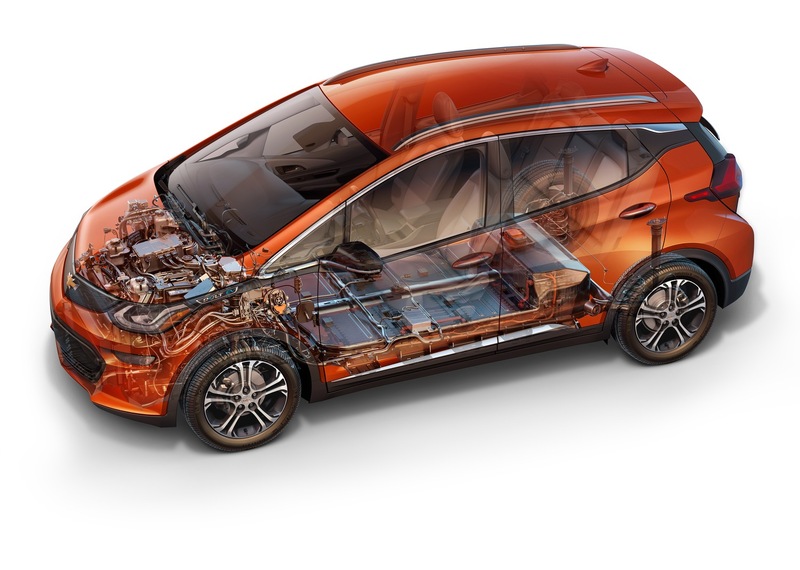 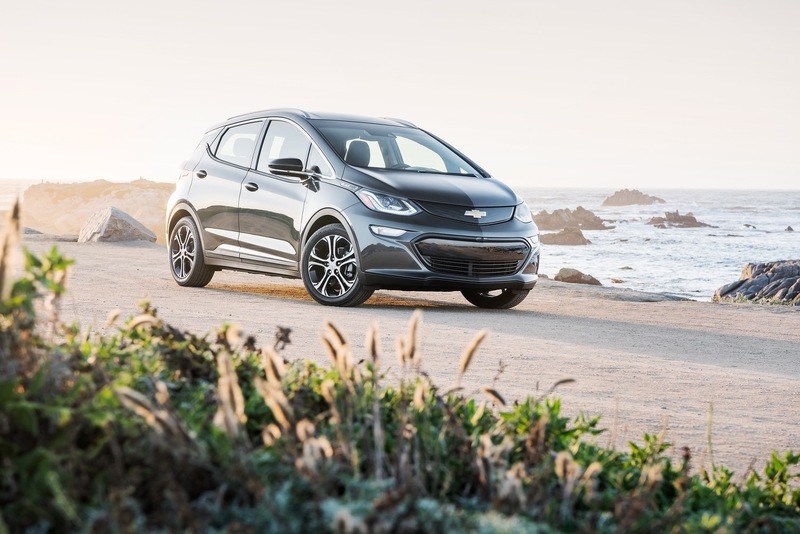 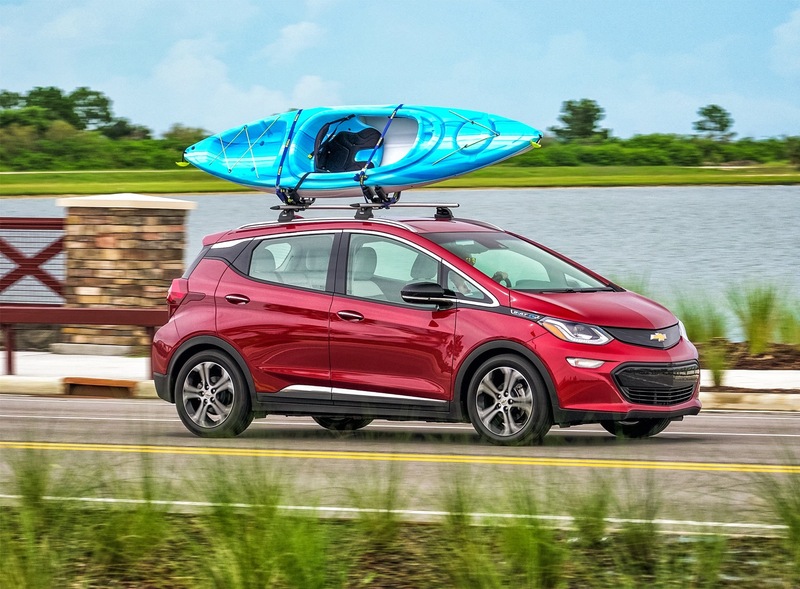 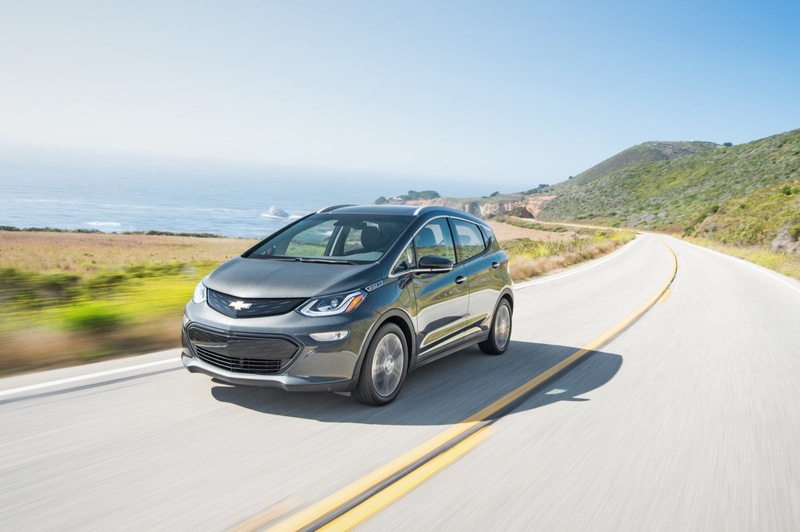 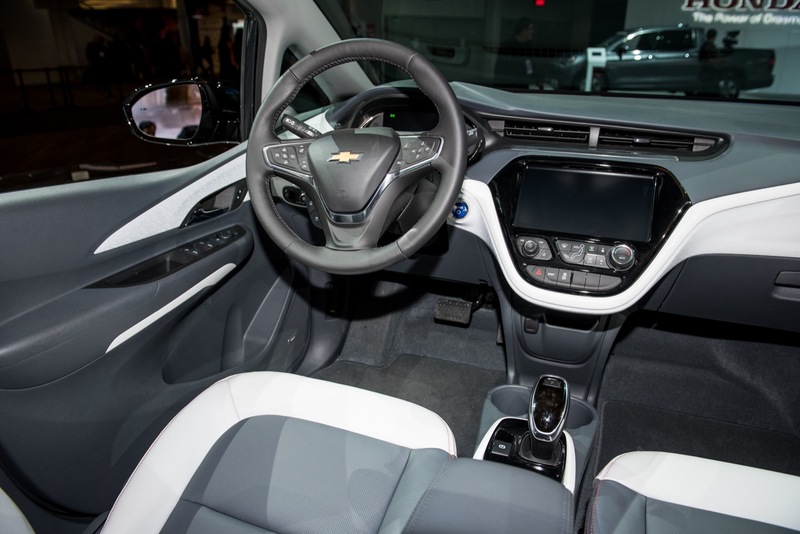 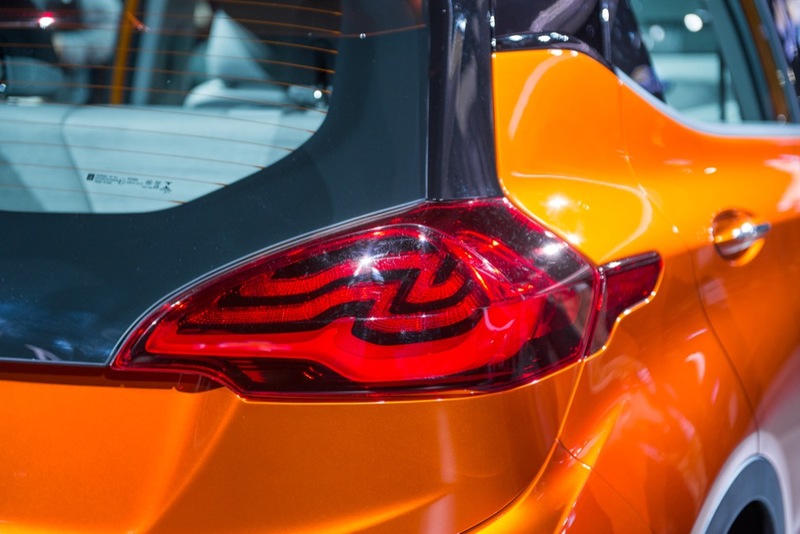 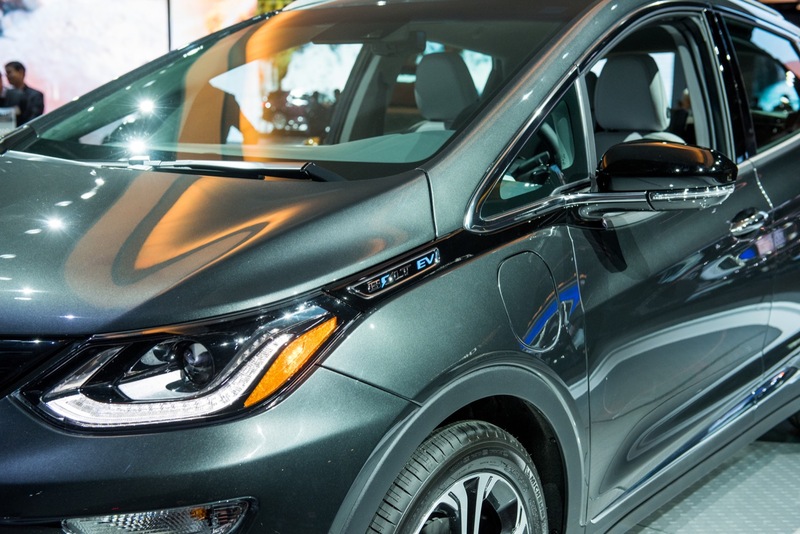 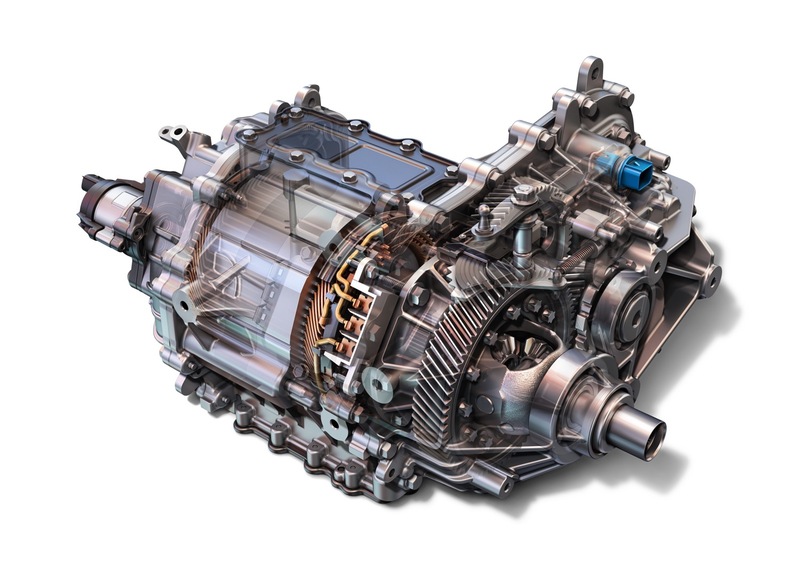 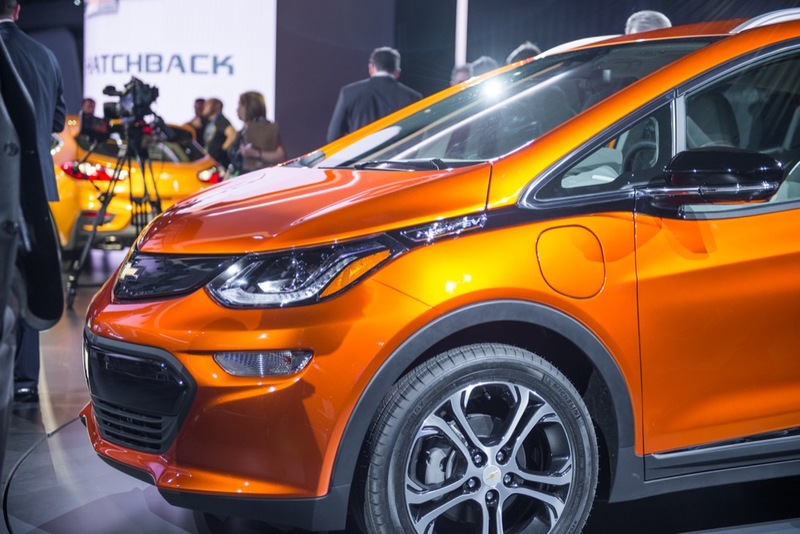 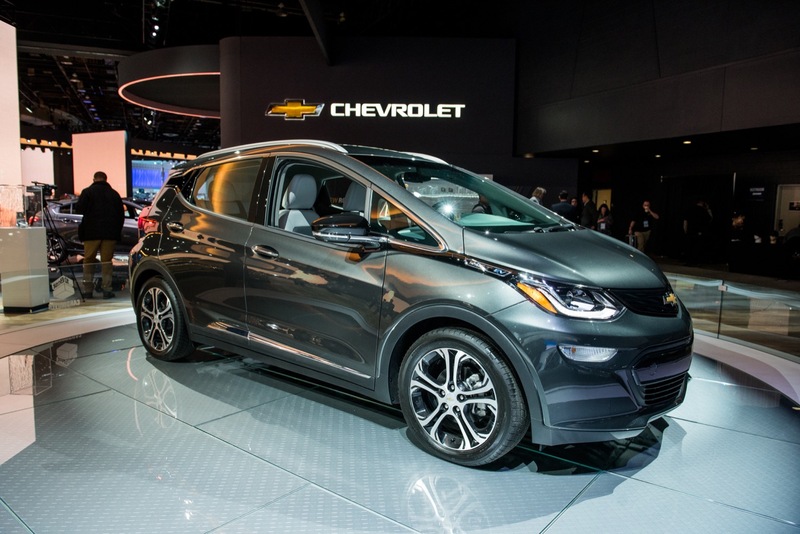 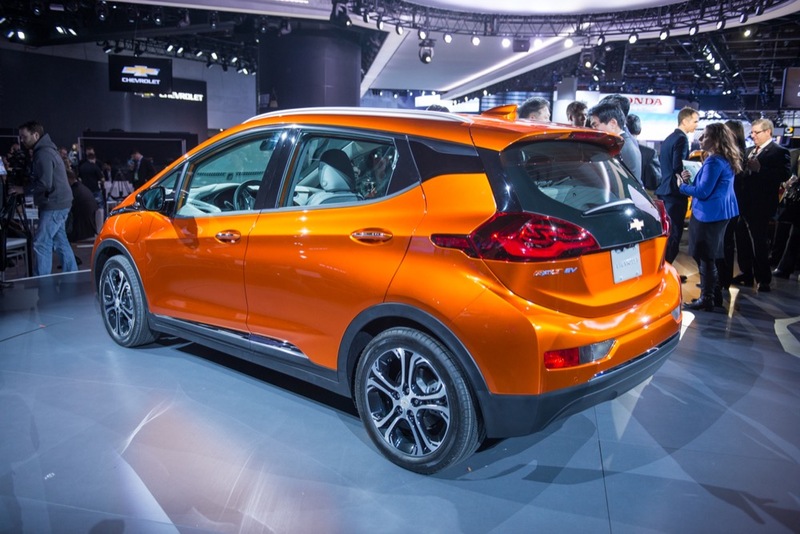 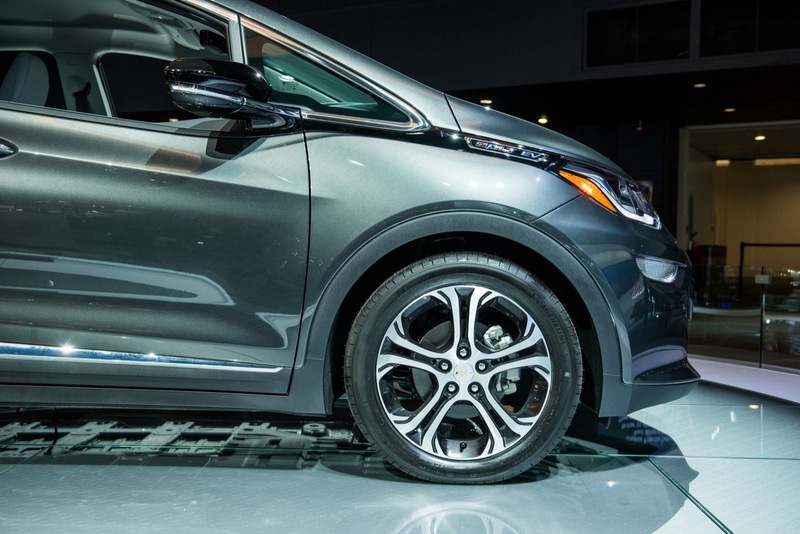 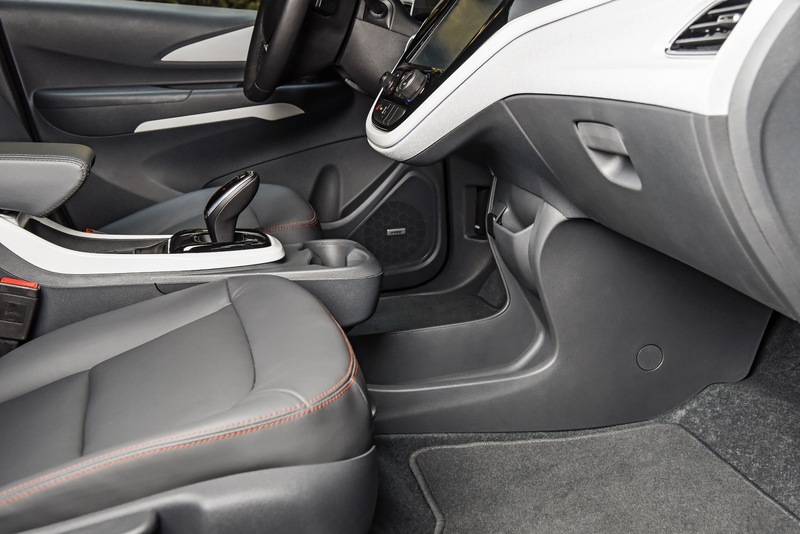 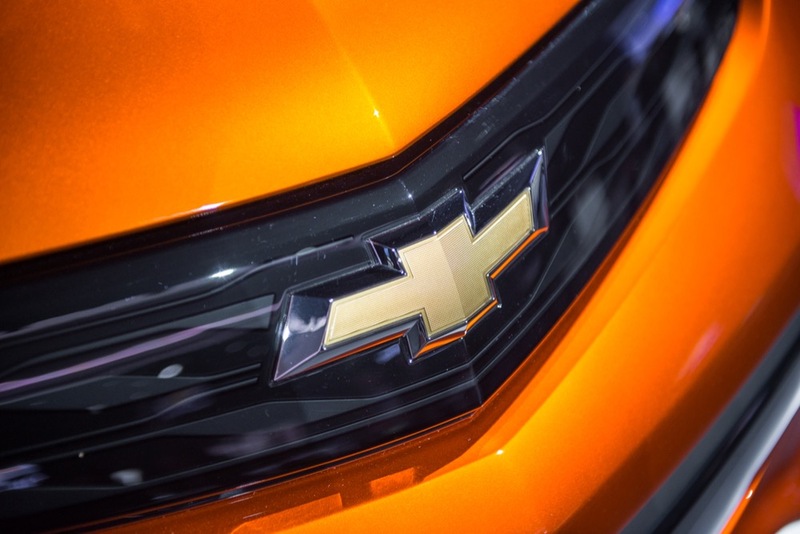 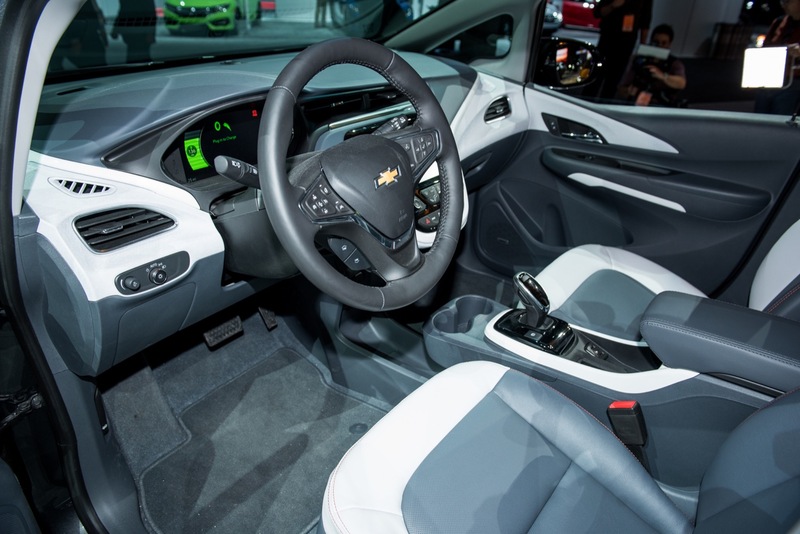 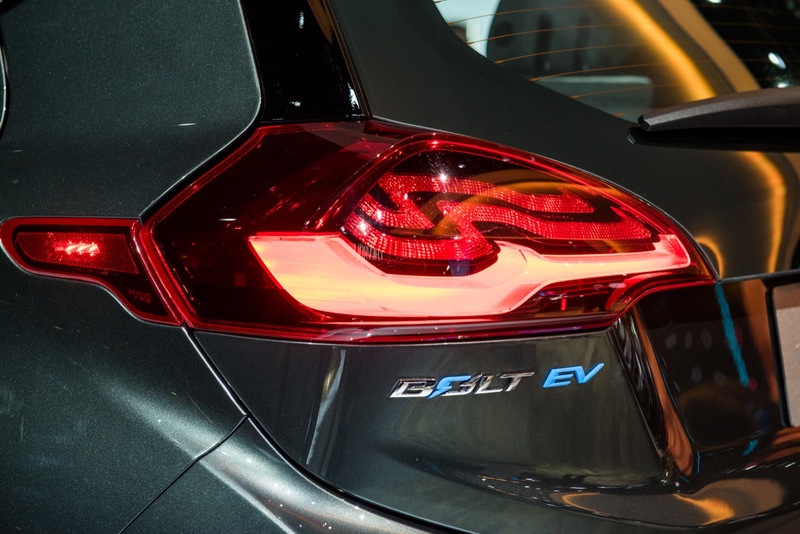 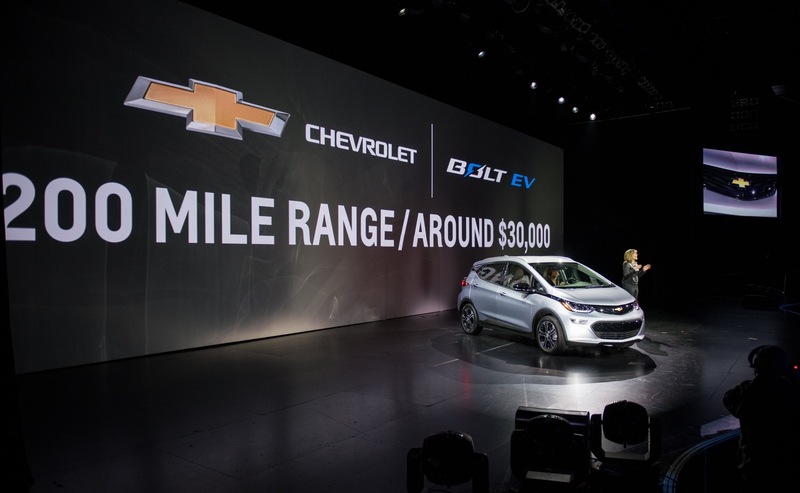 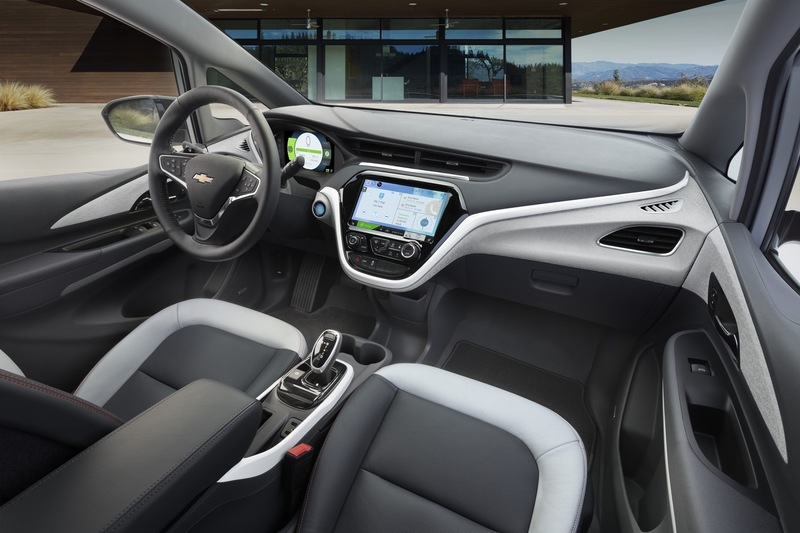 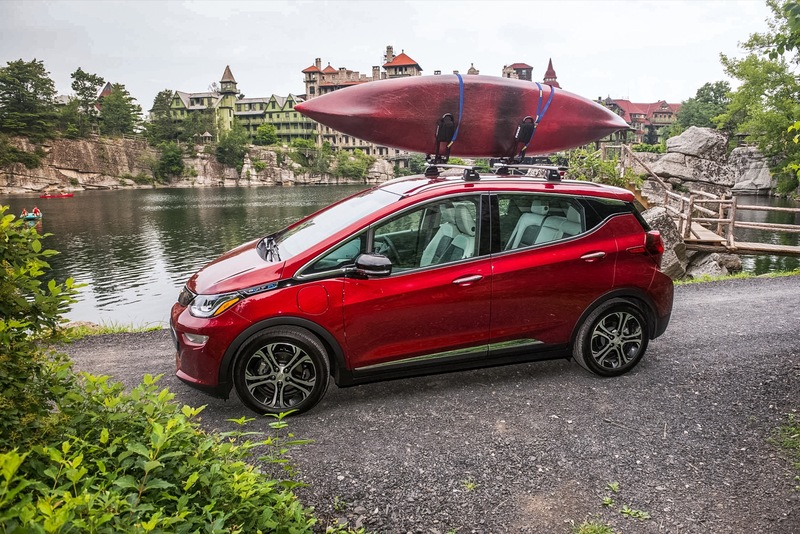 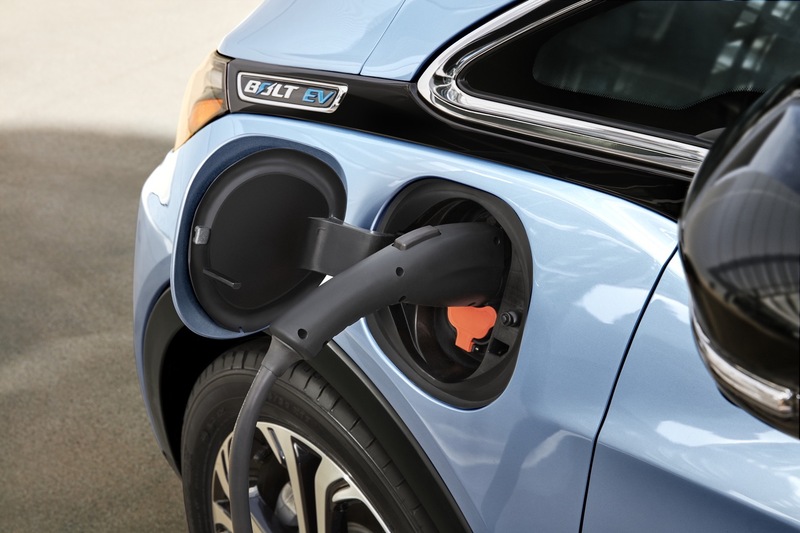 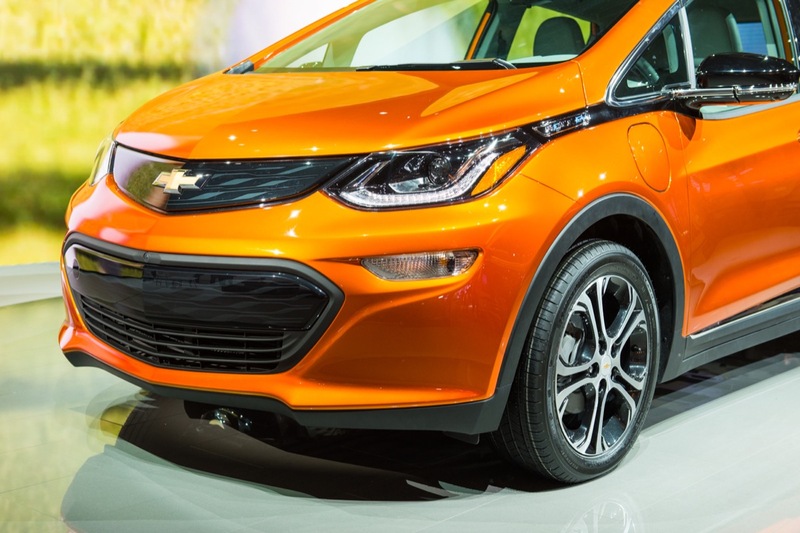 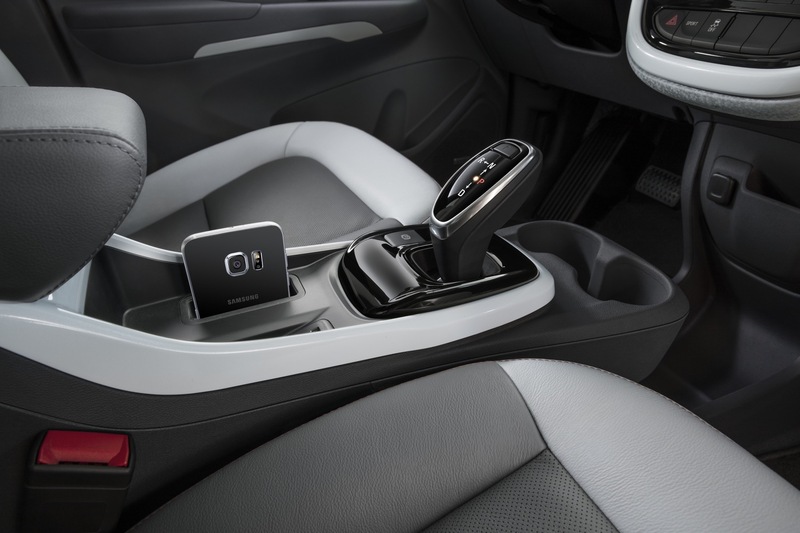 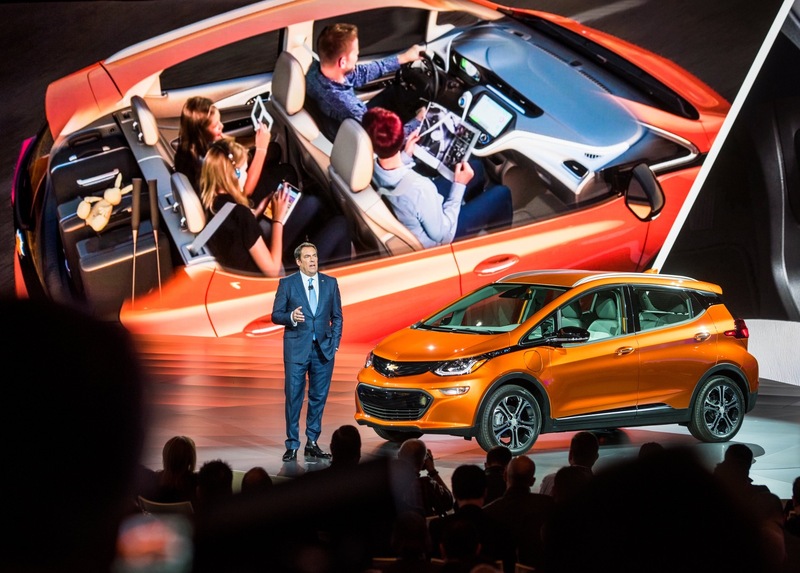 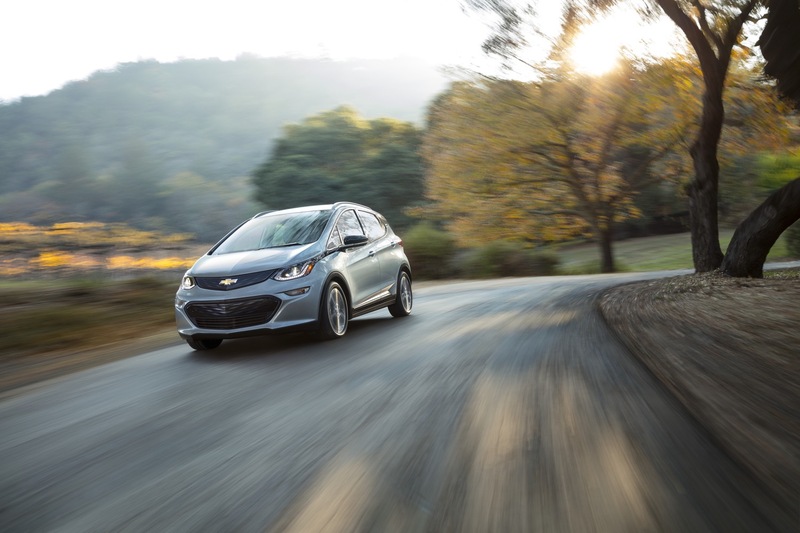 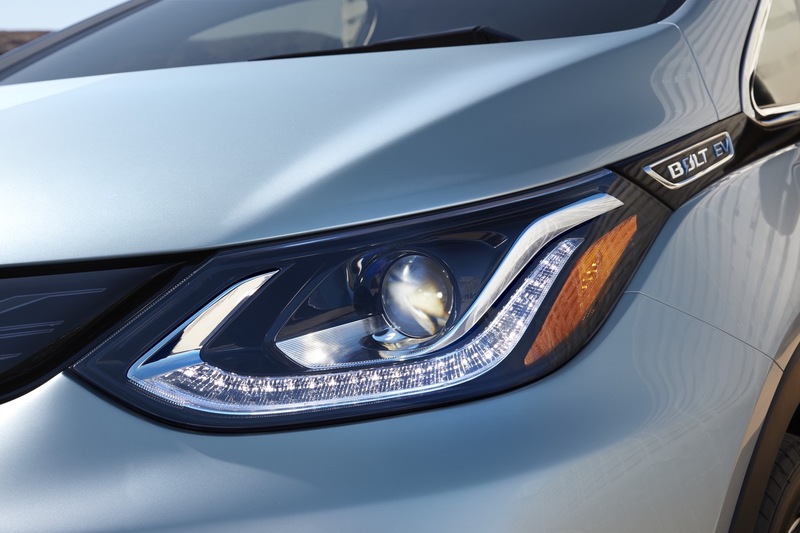 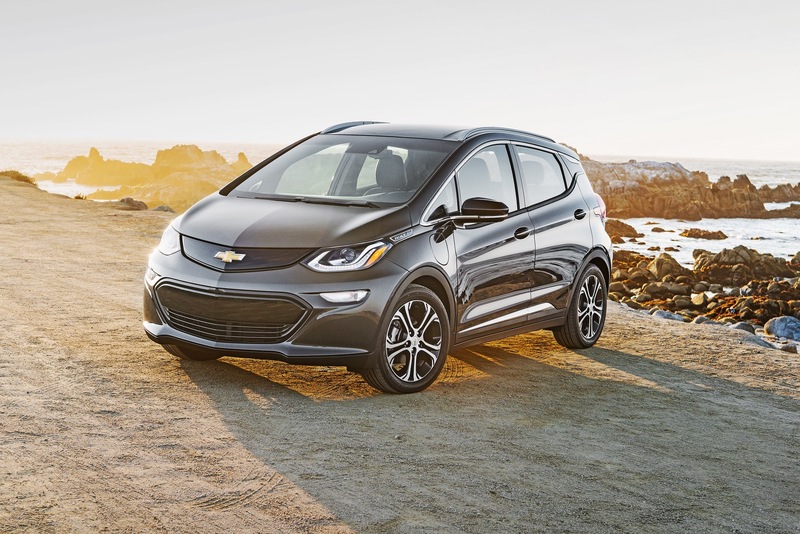 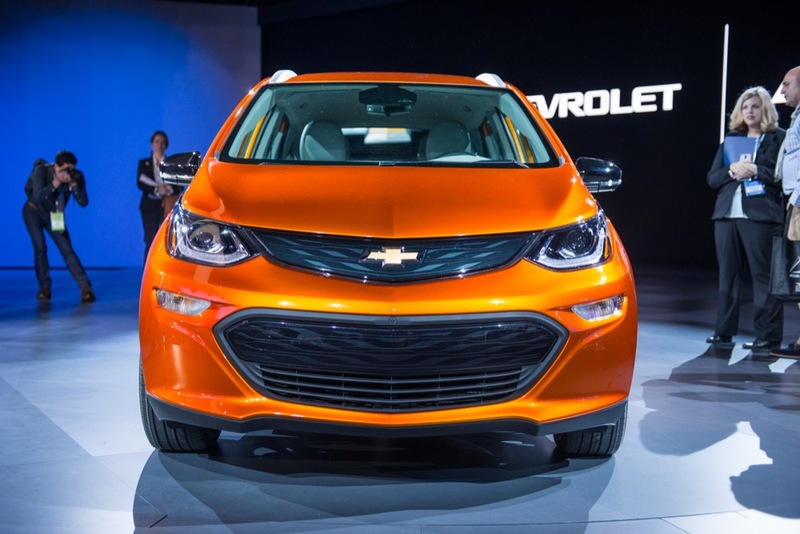 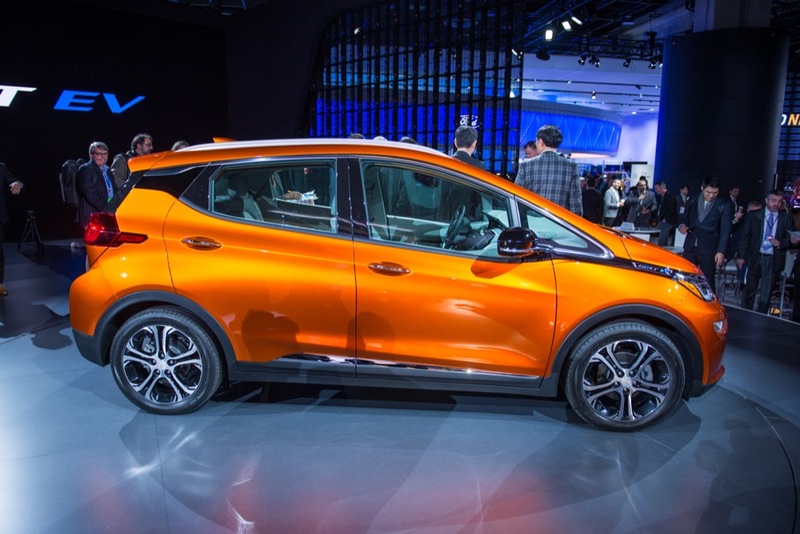 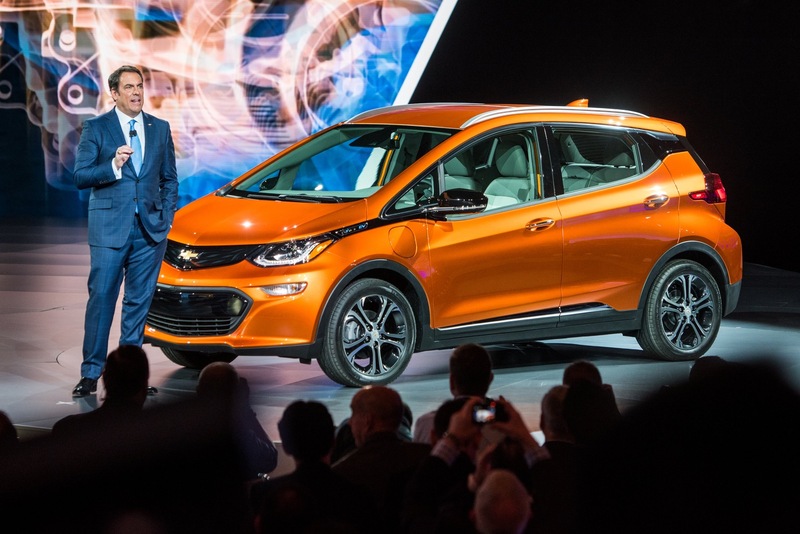 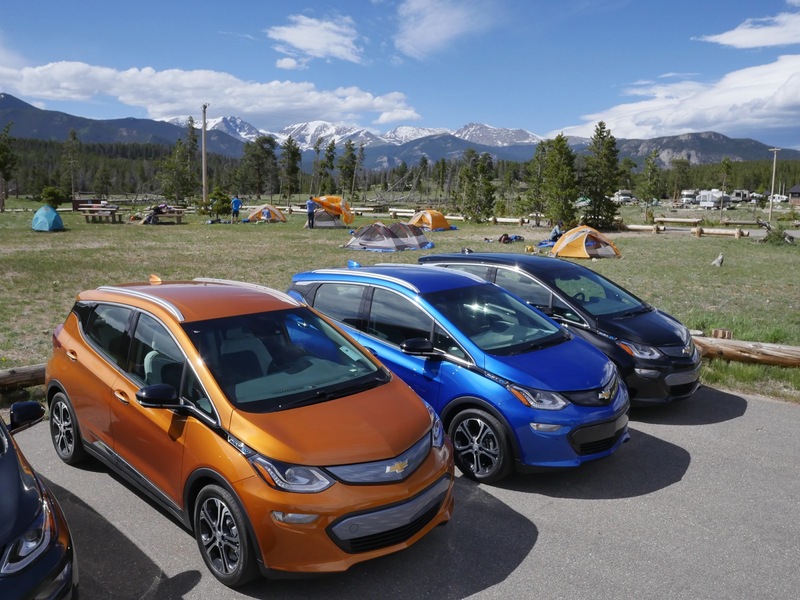 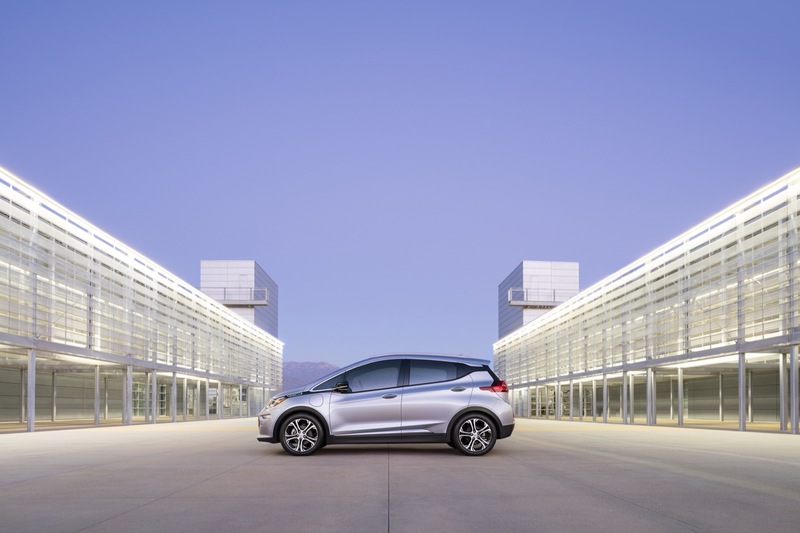 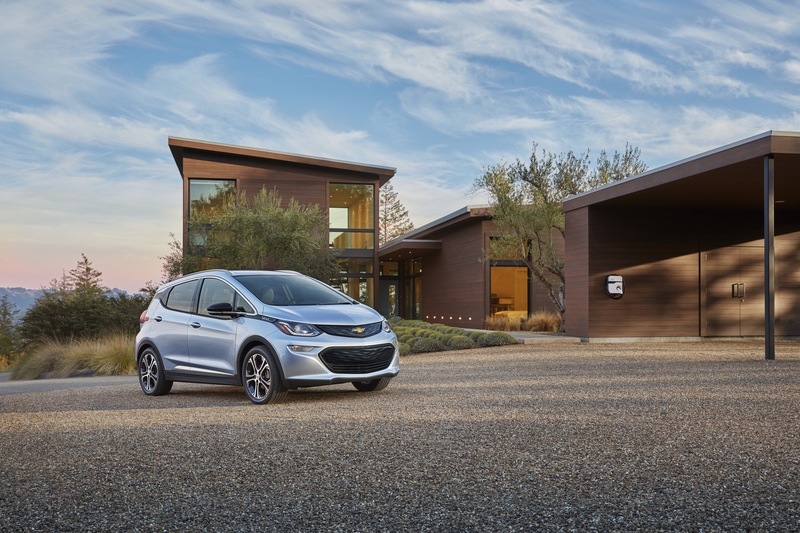 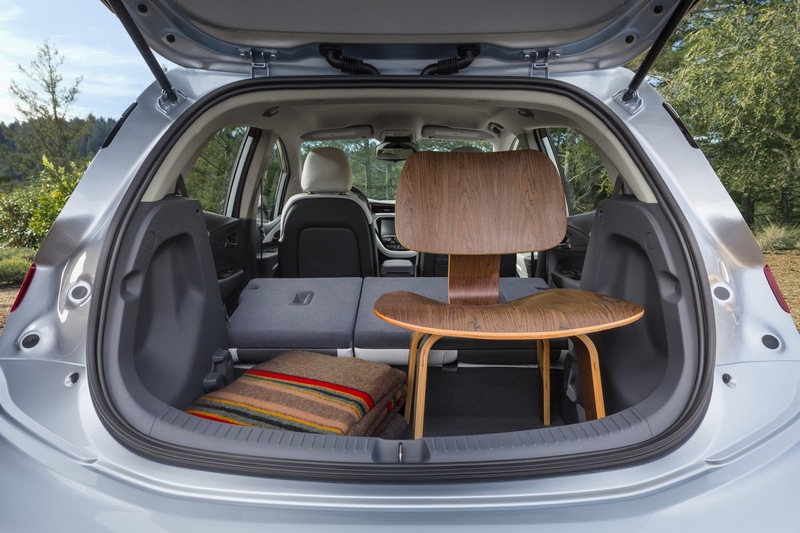 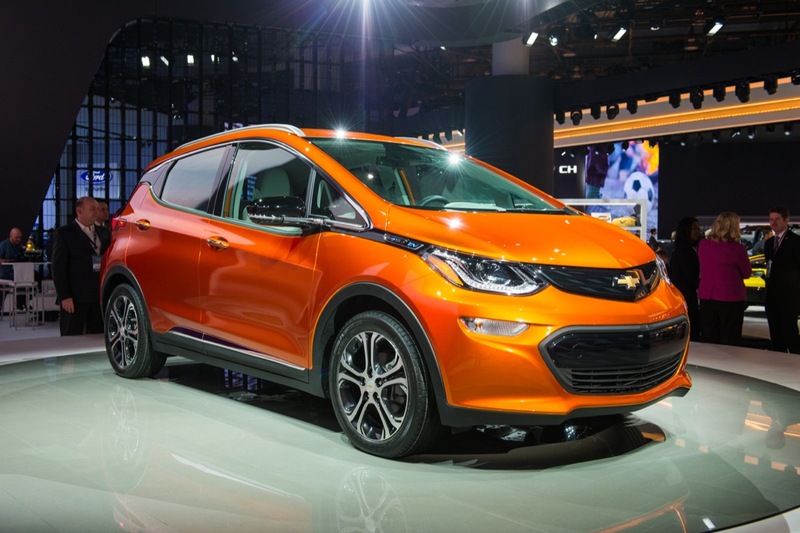 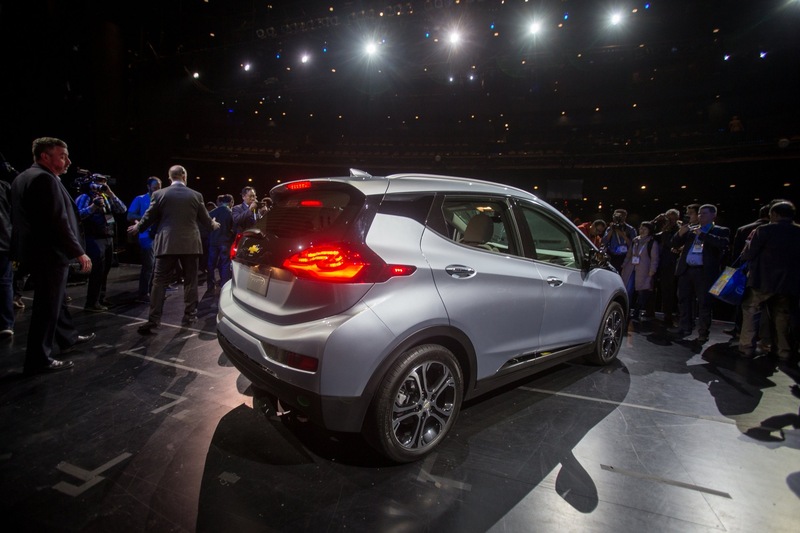 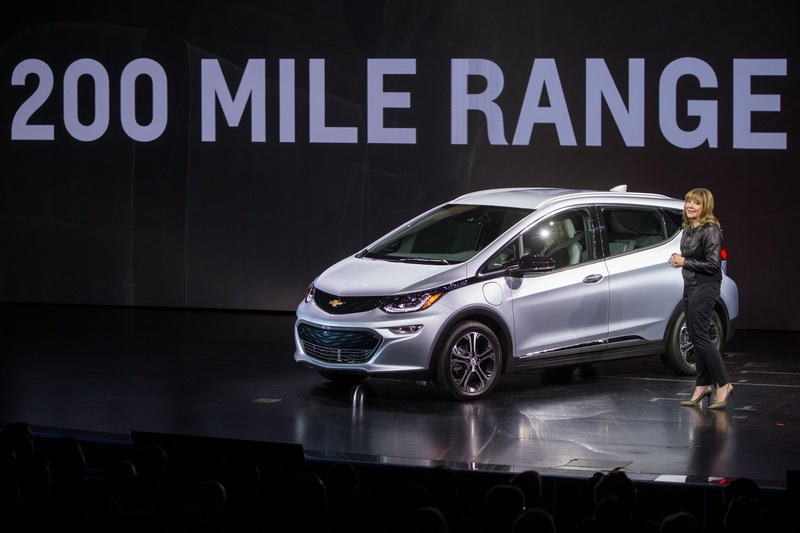 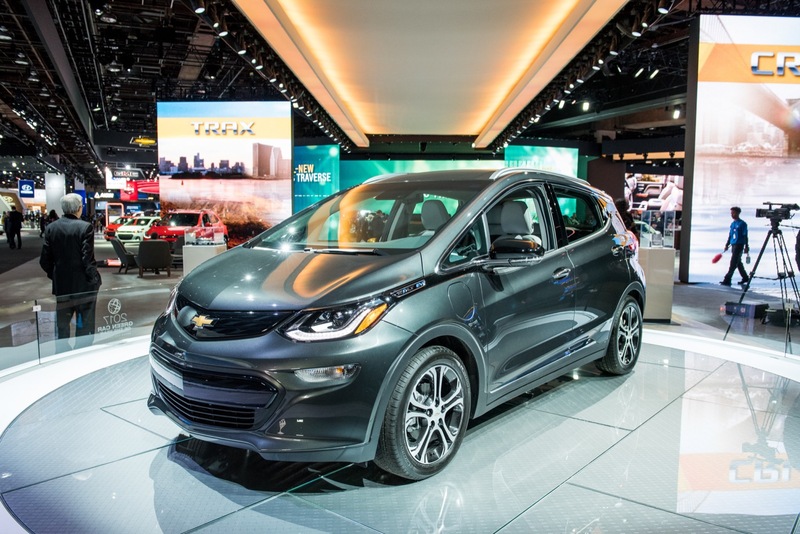 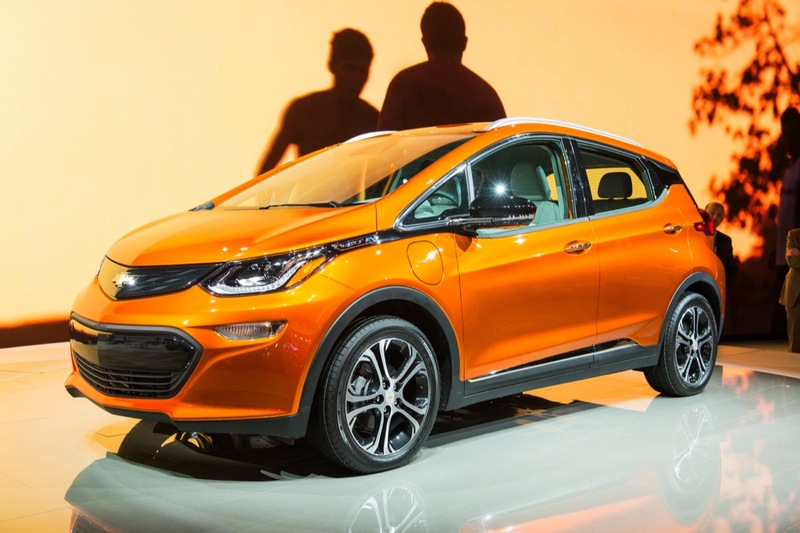 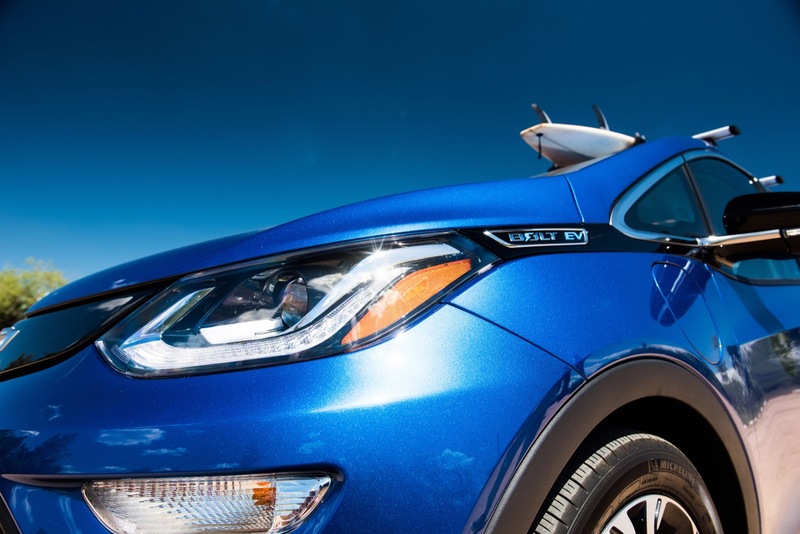 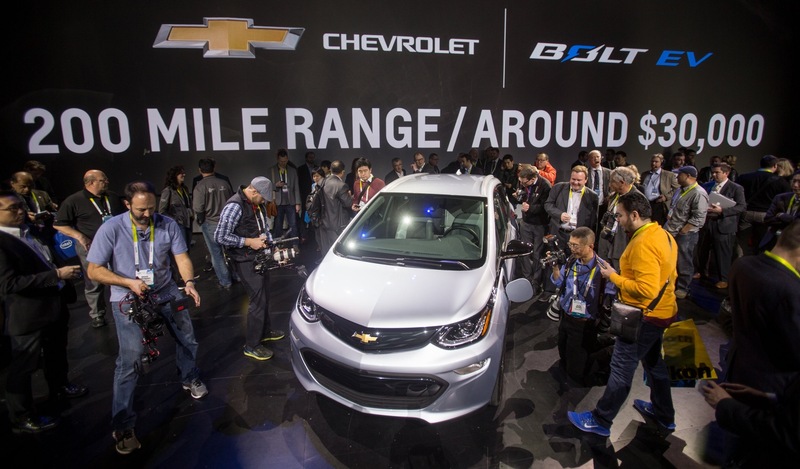 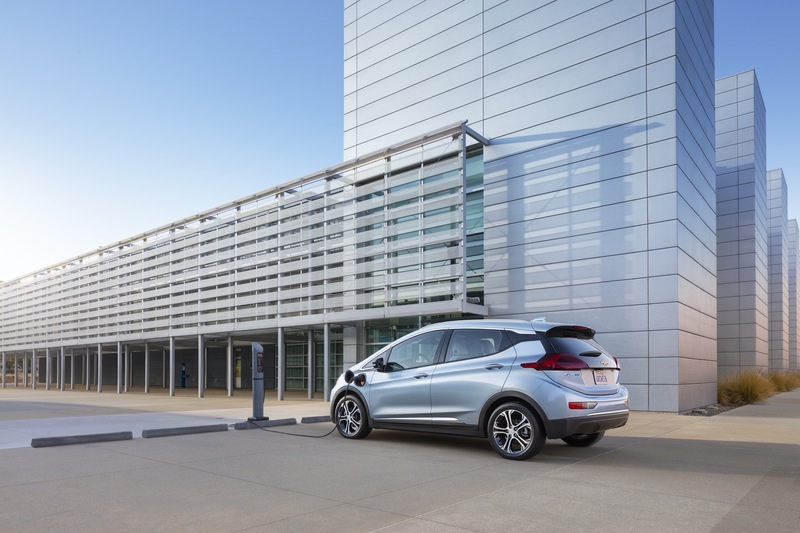 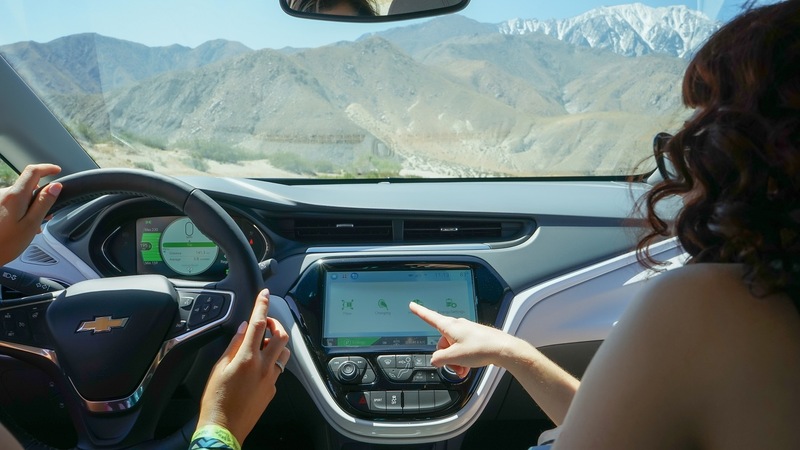 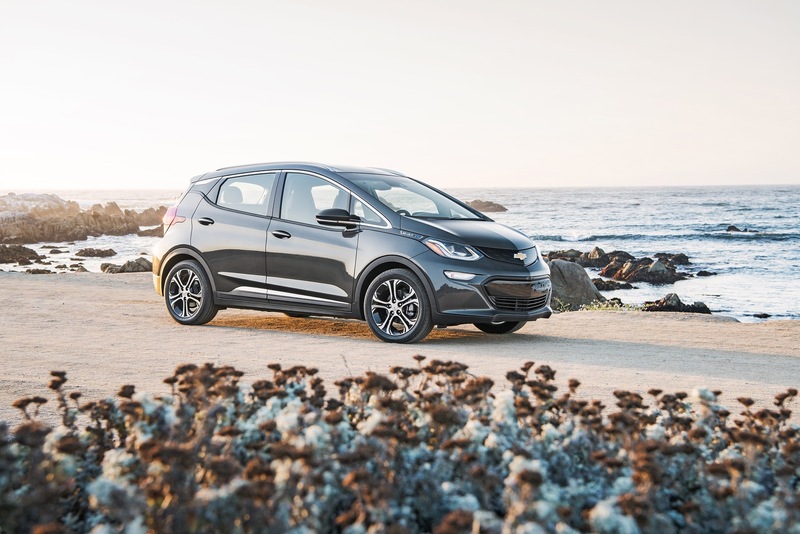 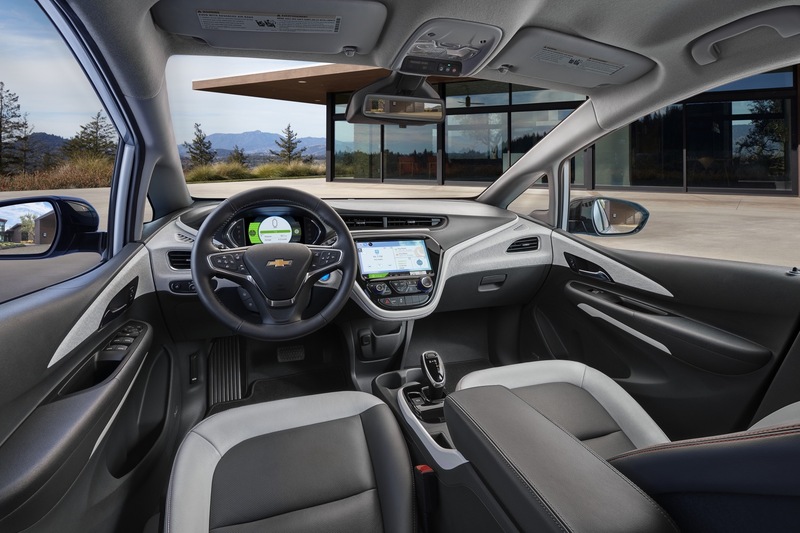 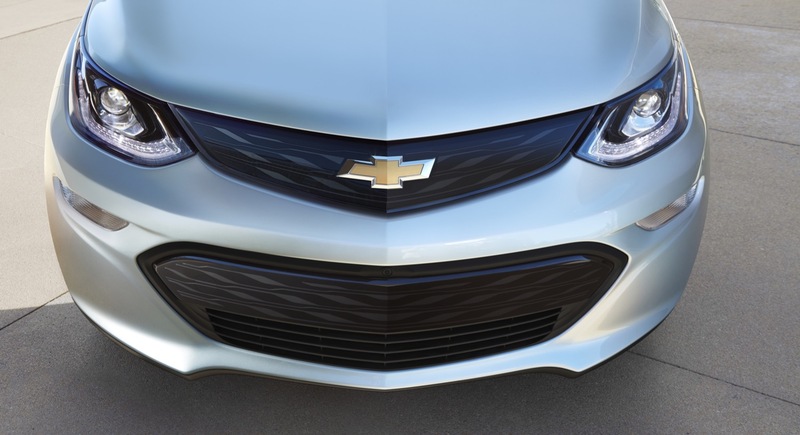 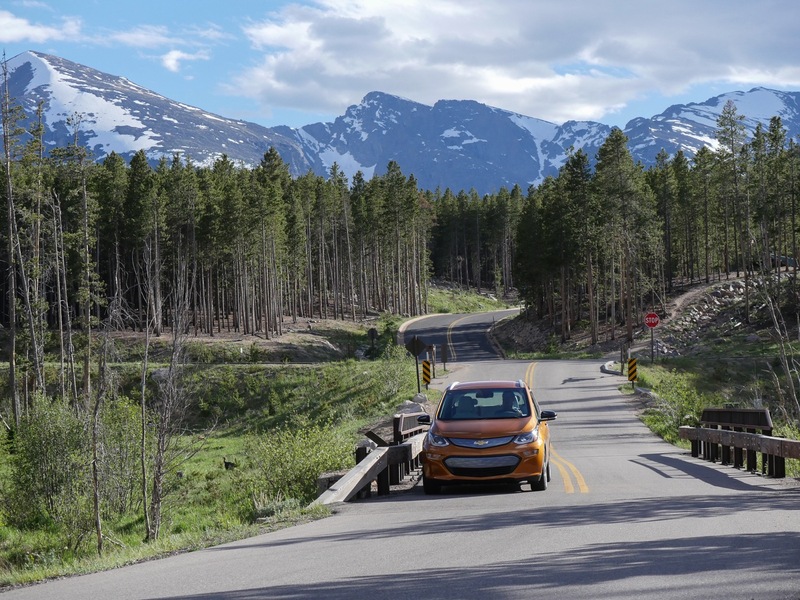 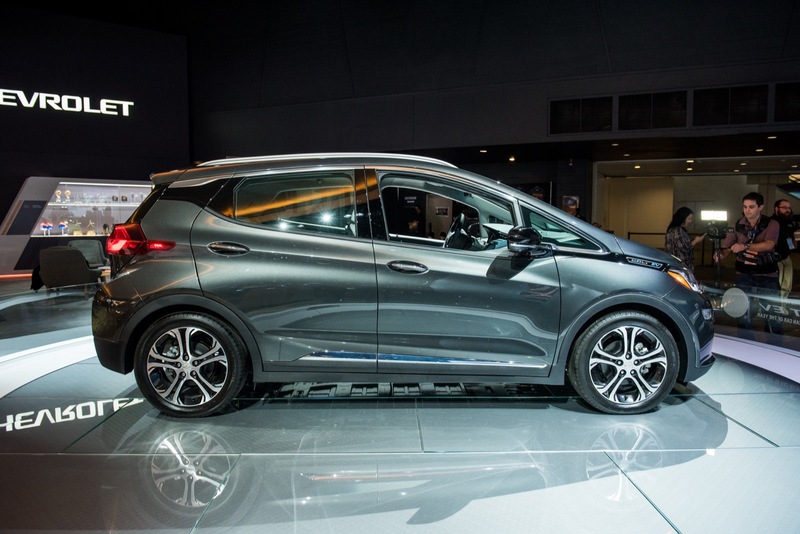 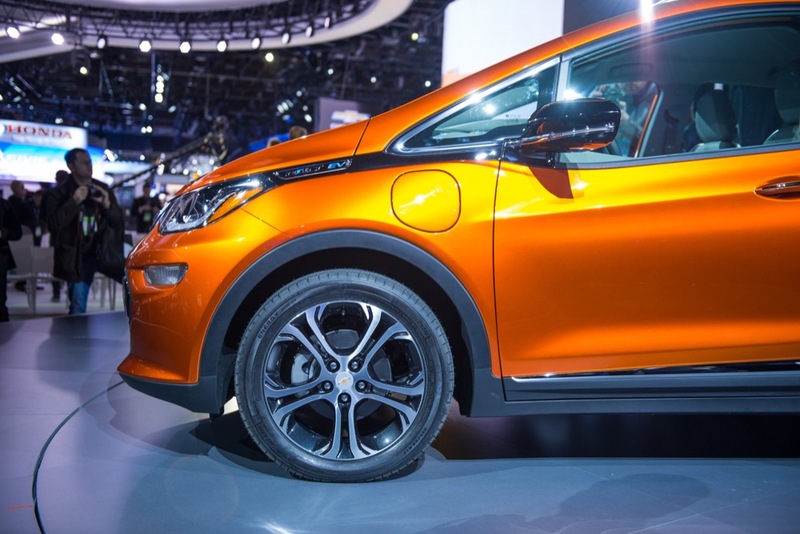 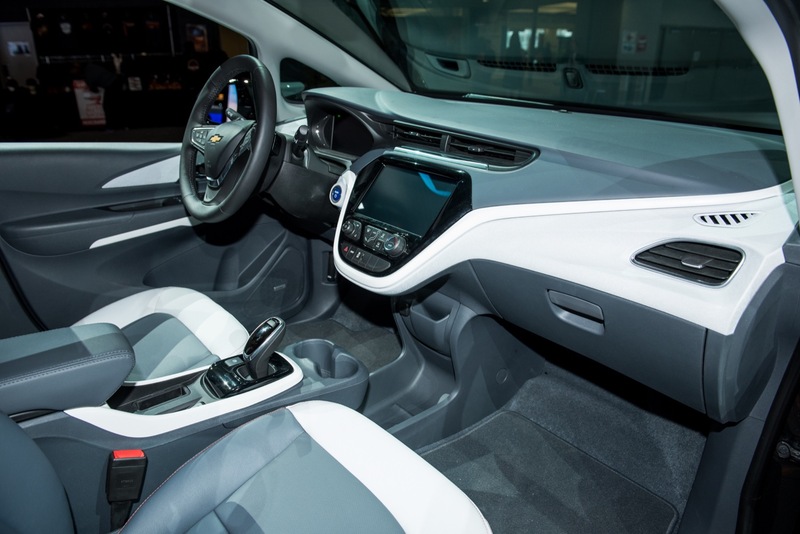 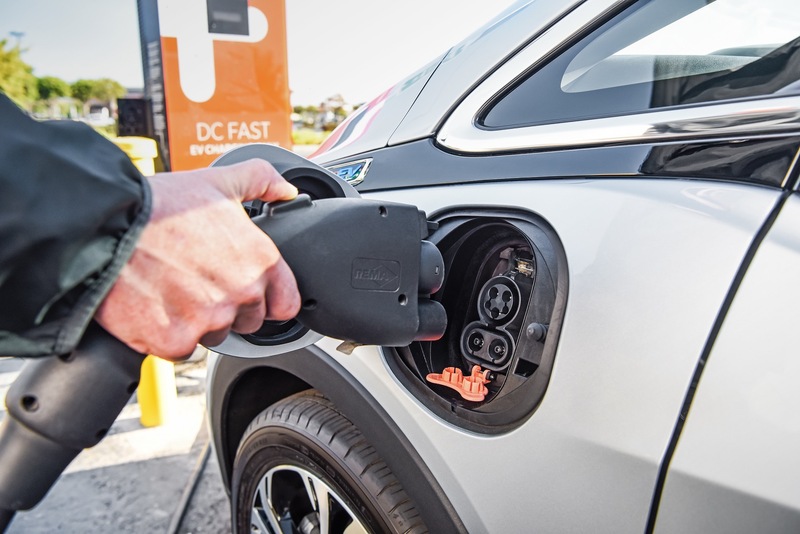 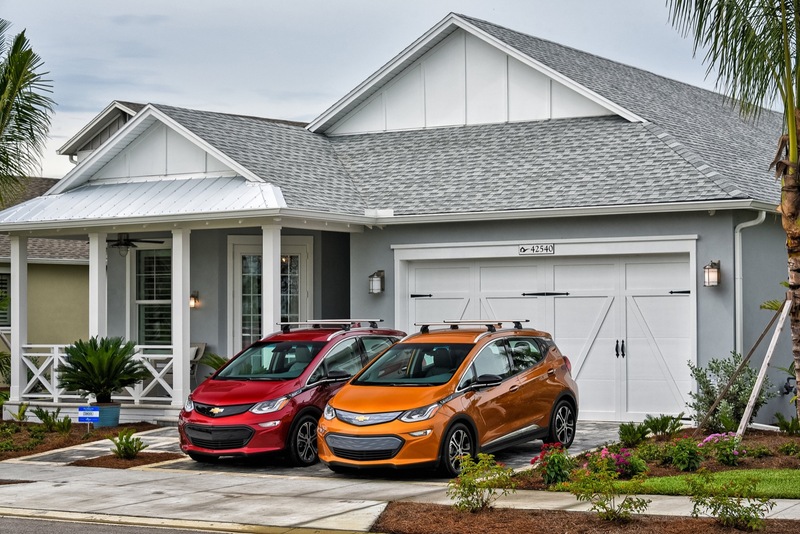 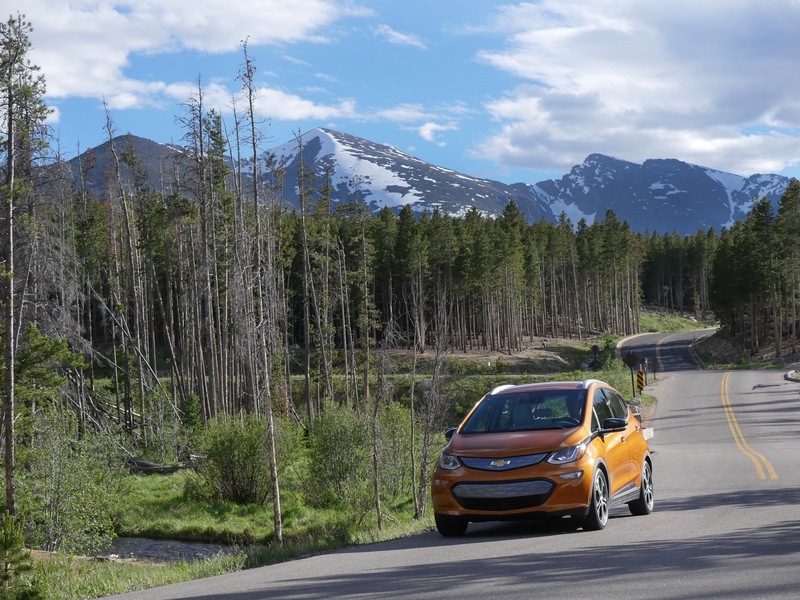 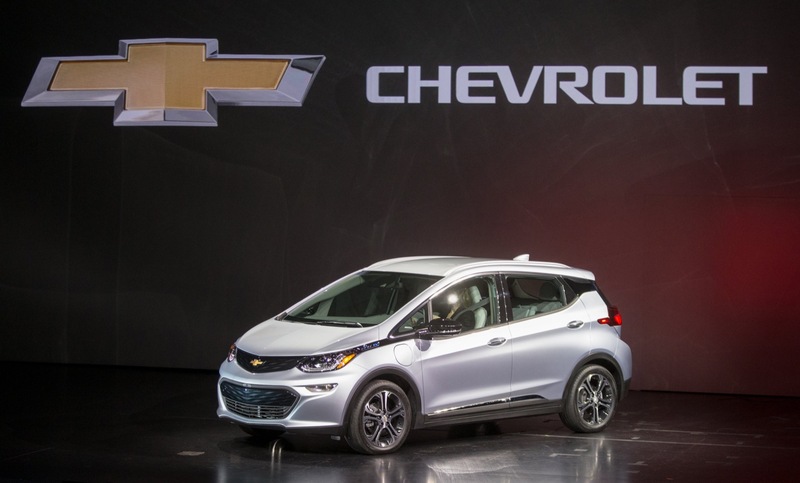 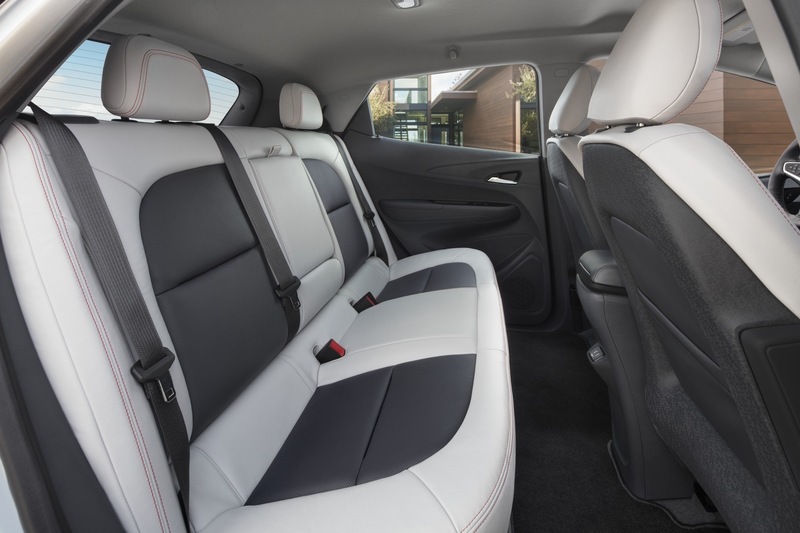 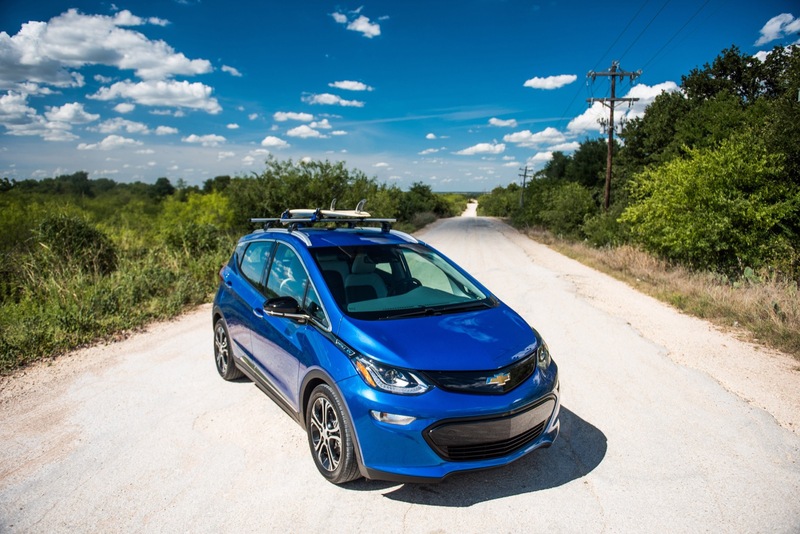 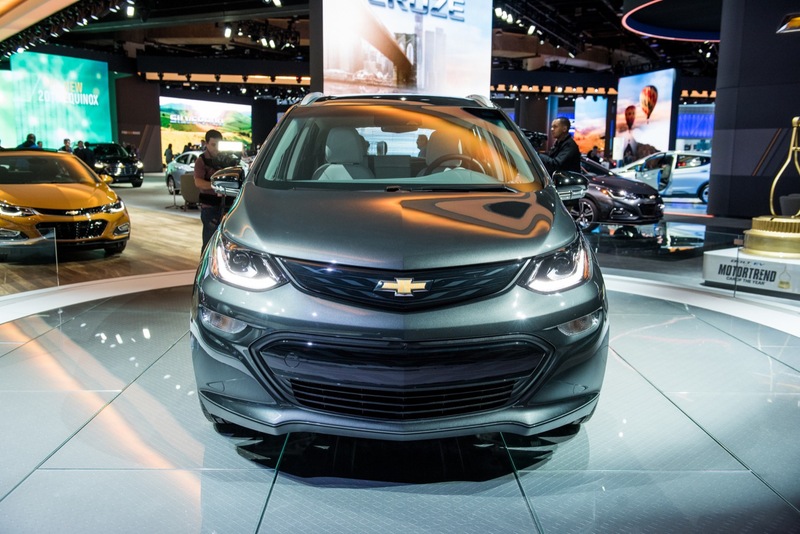 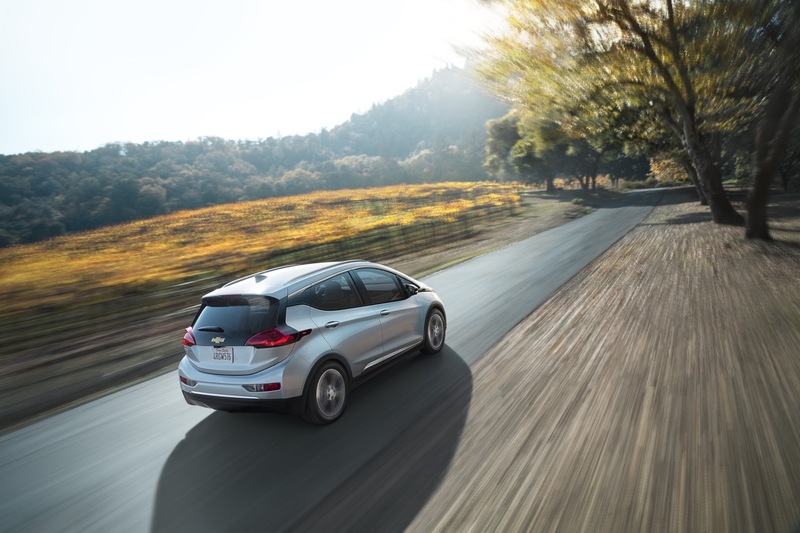 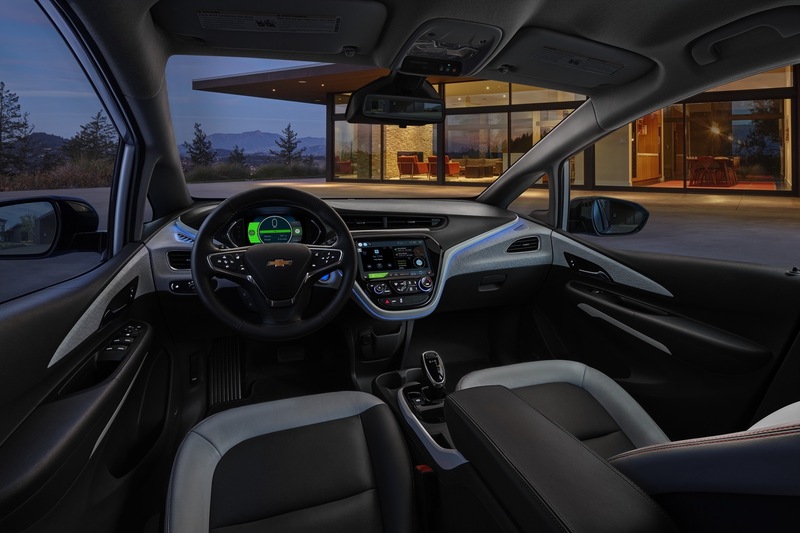 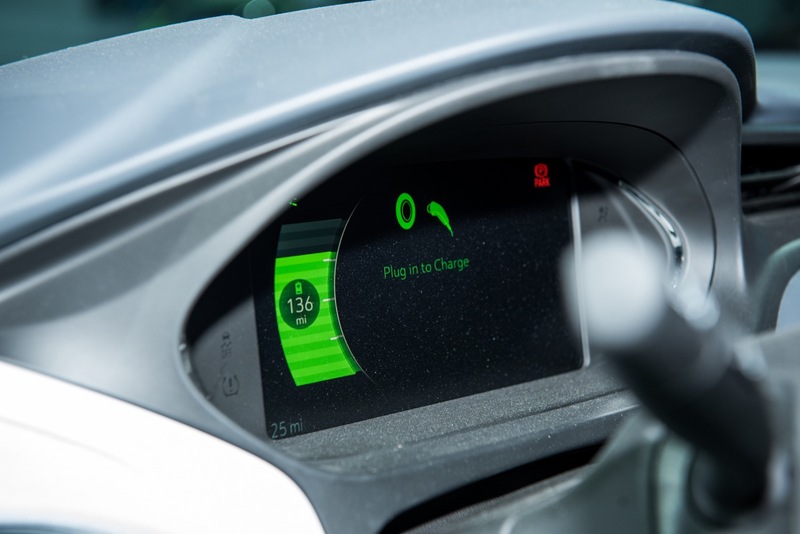 General Motors started with a slow rollout of the Chevrolet Bolt EV, but the electric car is now available nationwide and in some global markets, resulting in the automaker planning to increase production of the electric car. 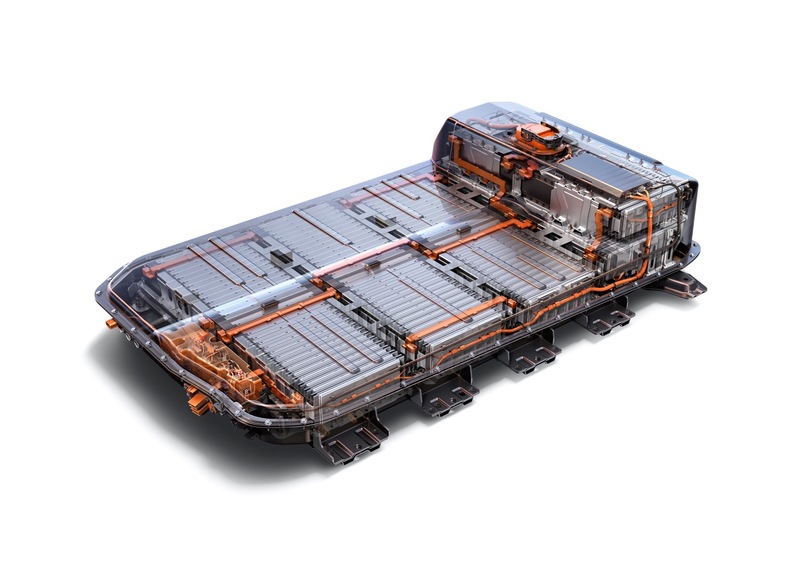 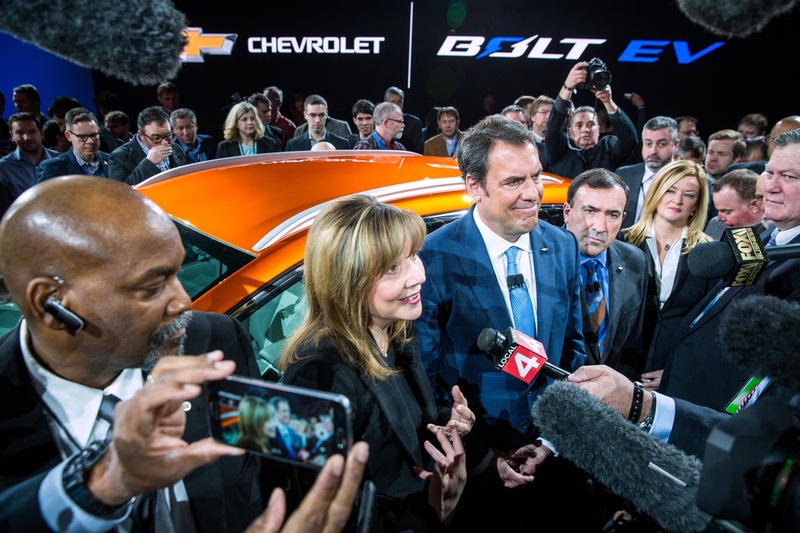 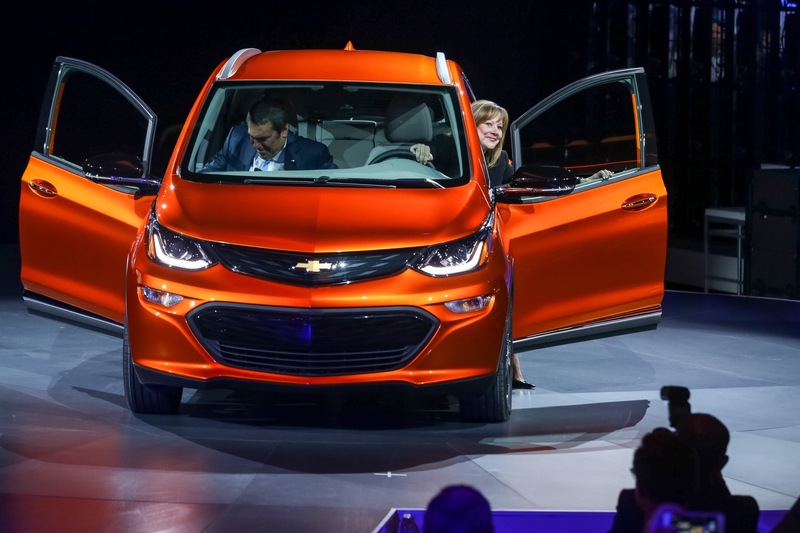 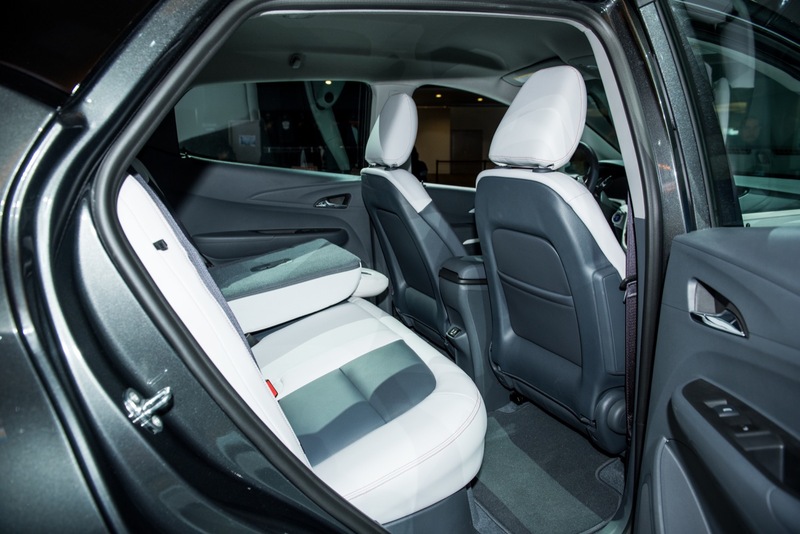 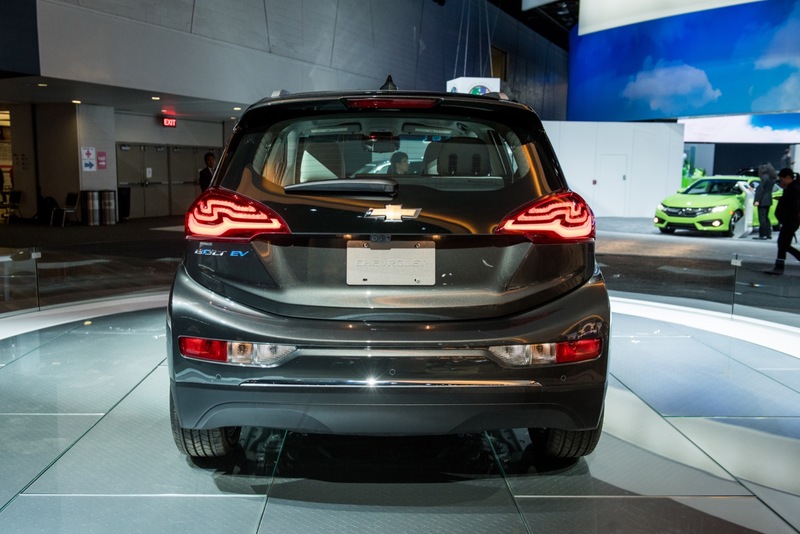 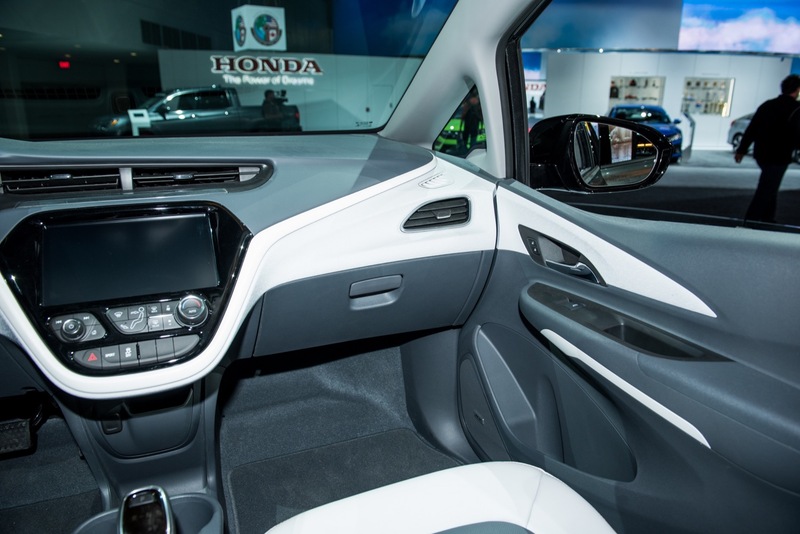 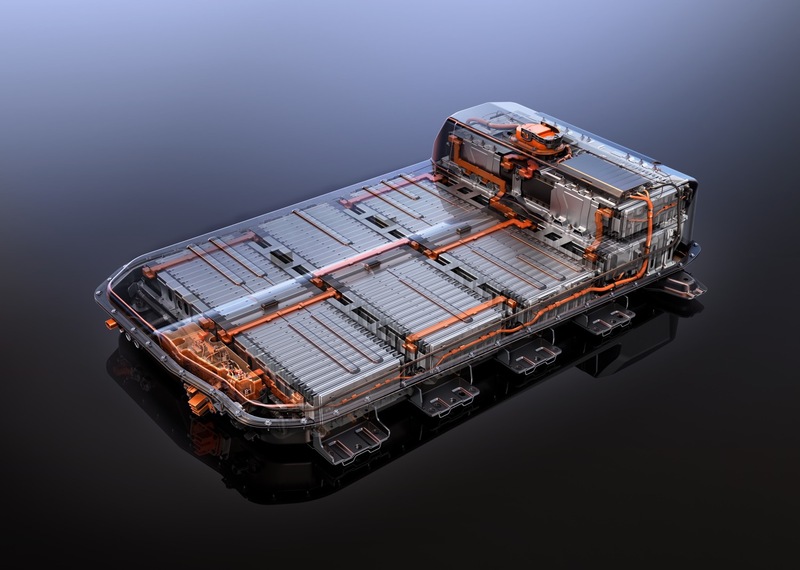 CEO Mary Barra announced in her remarks at the CERAWeek energy conference on Wednesday that the GM Orion plant in Michigan will soon build even more units of the small electric car. 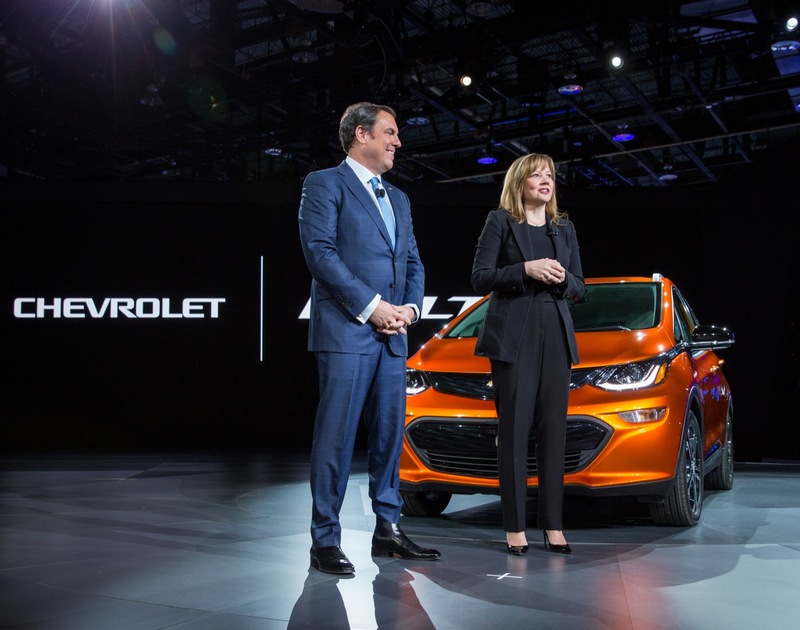 The automaker didn’t provide specifics on the increased output, but Barra did say the production increase will happen later this year. 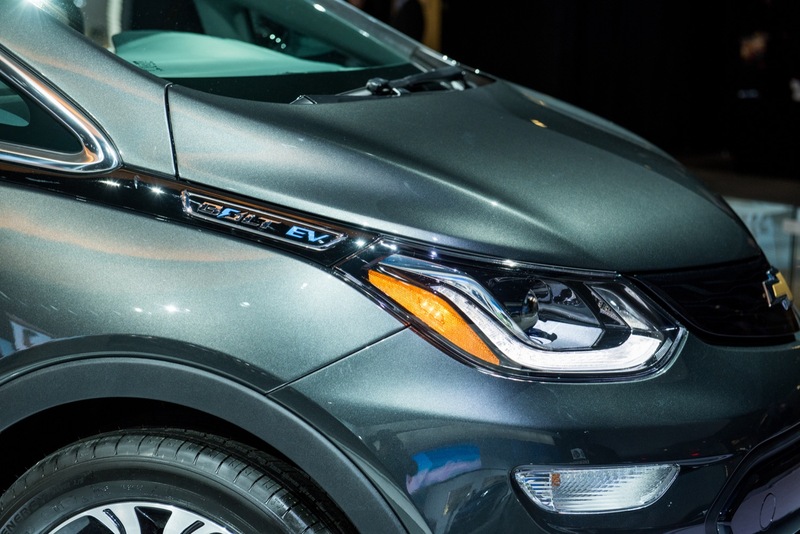 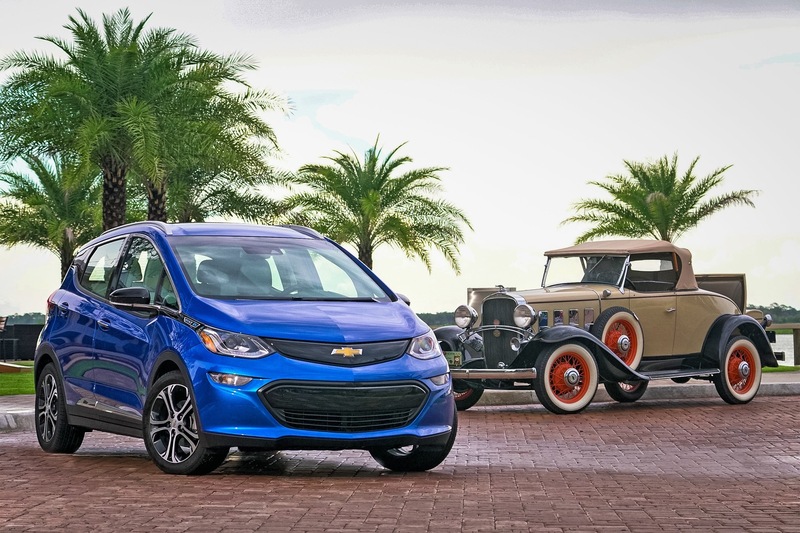 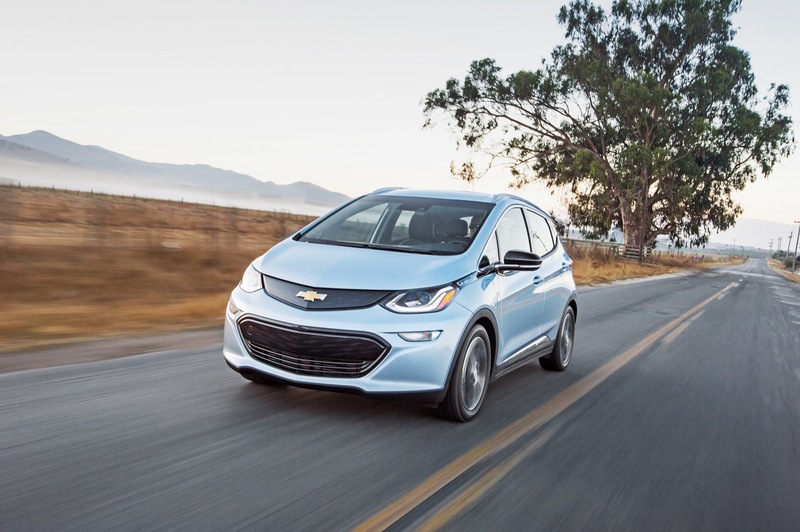 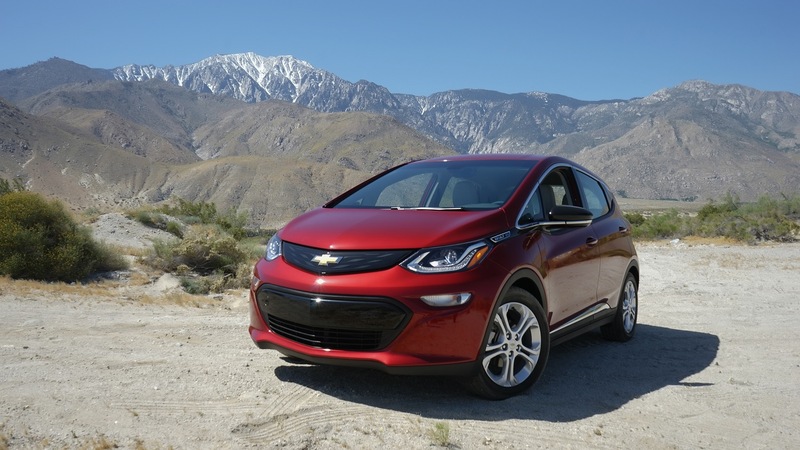 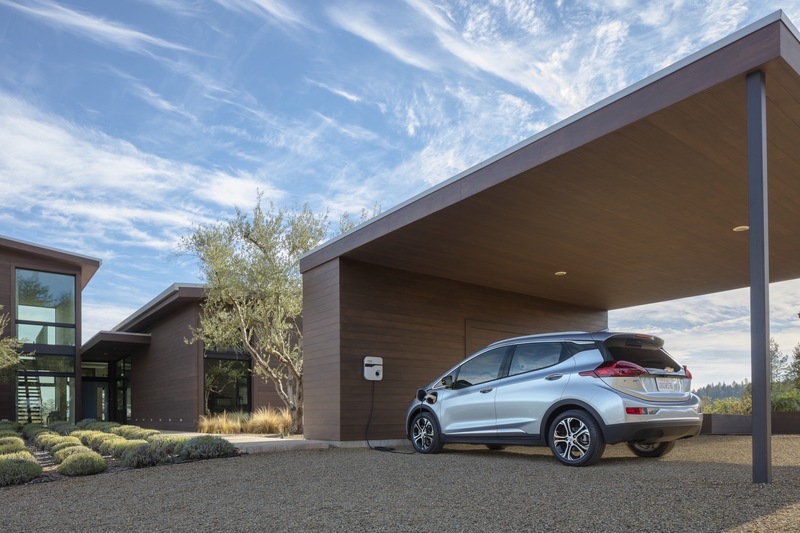 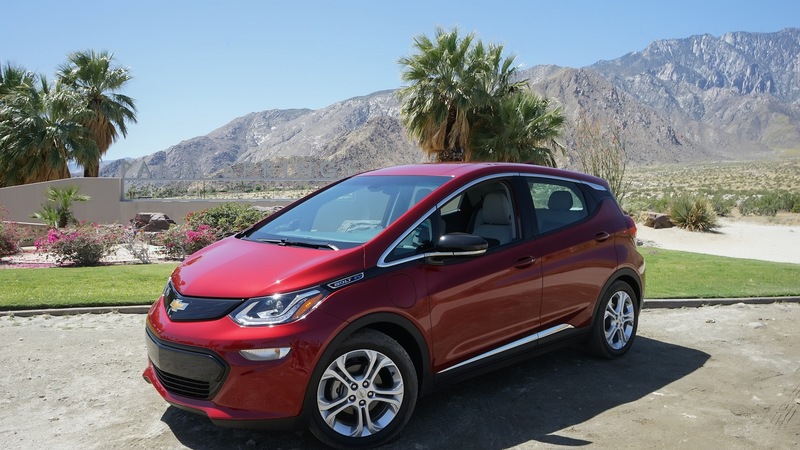 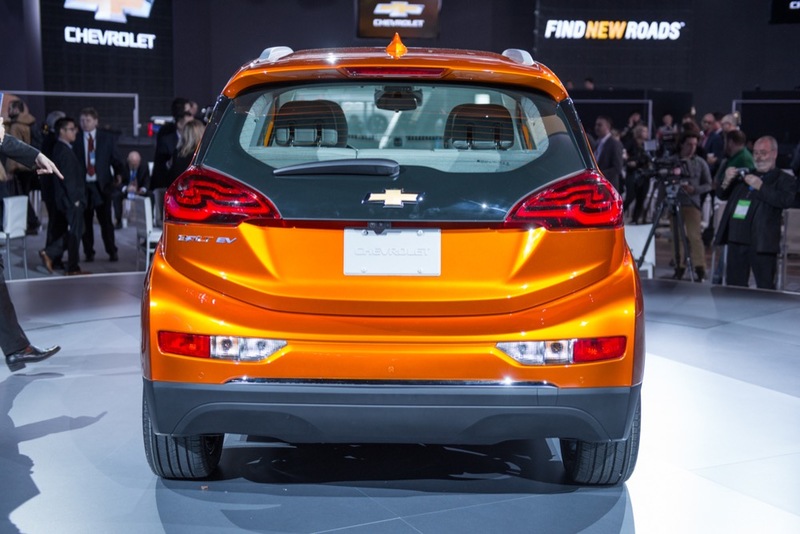 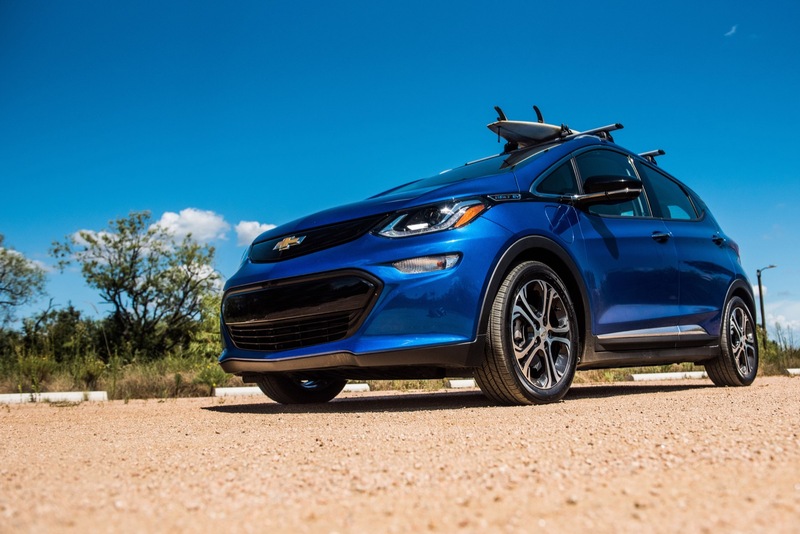 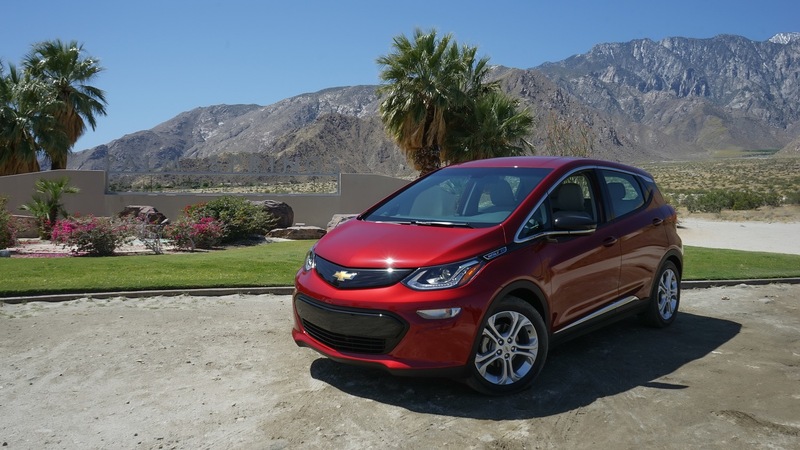 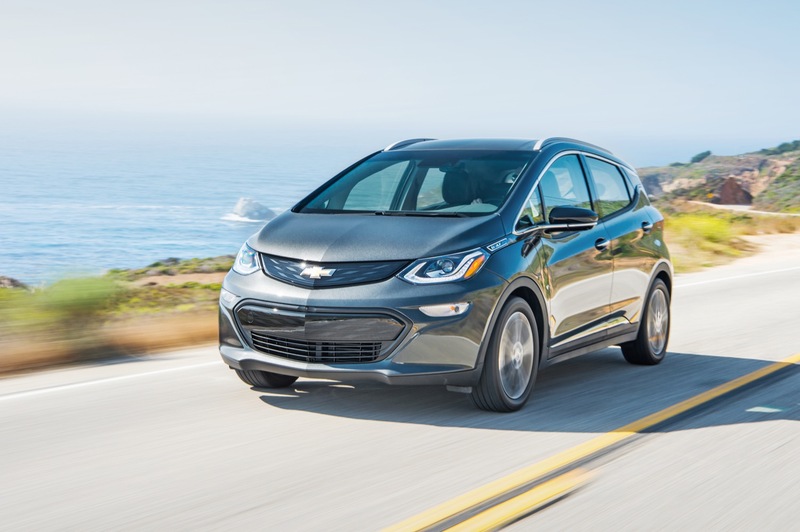 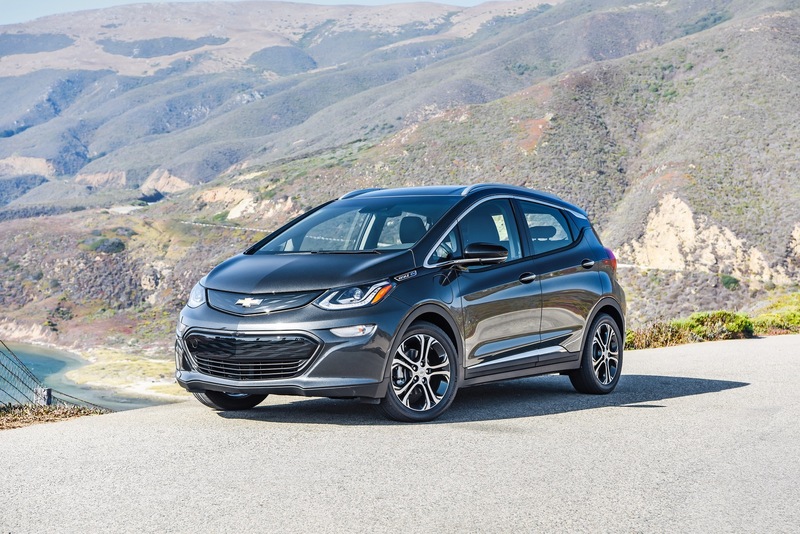 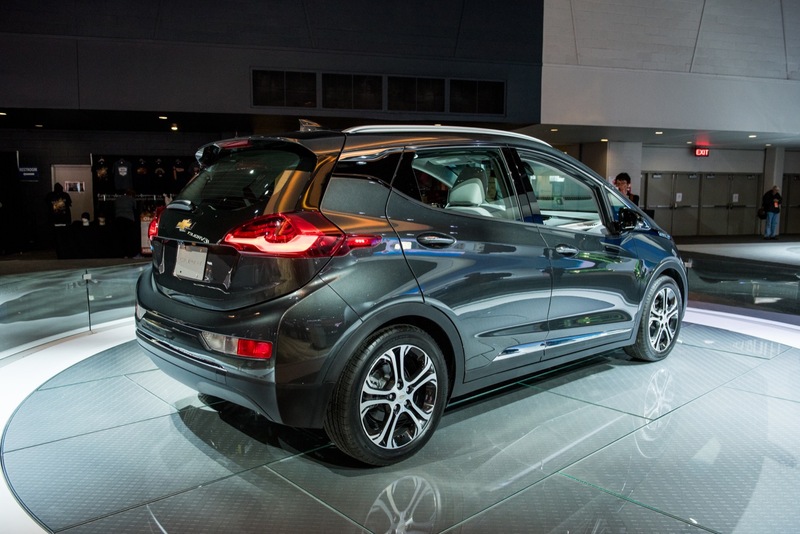 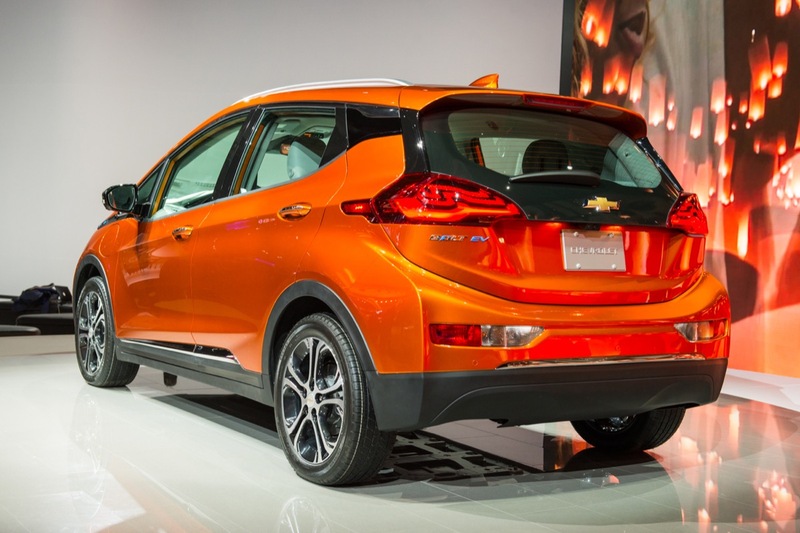 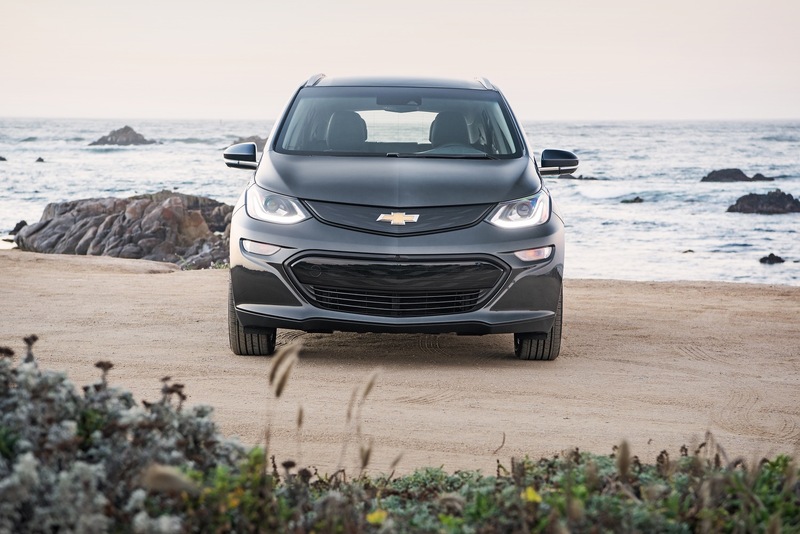 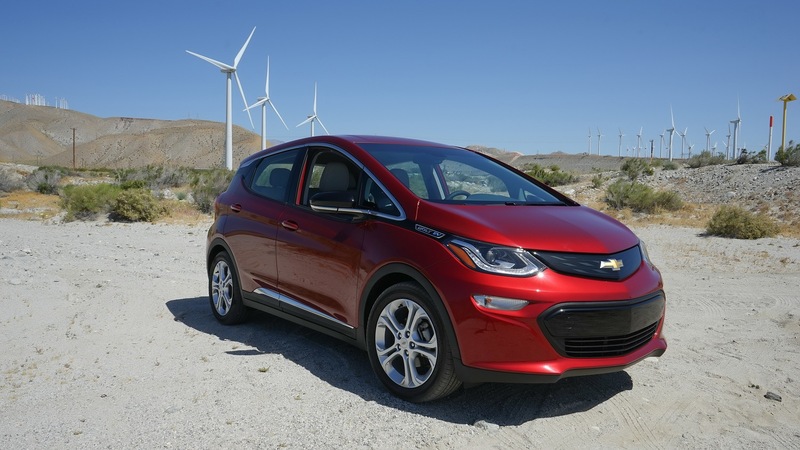 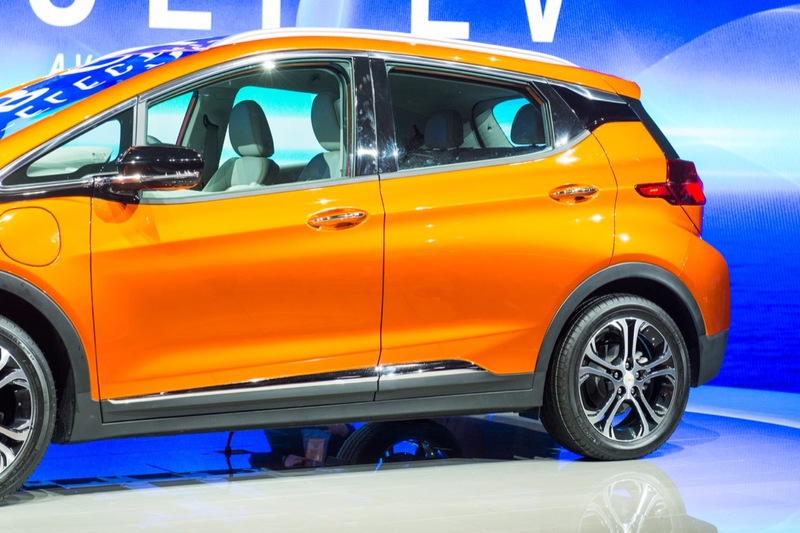 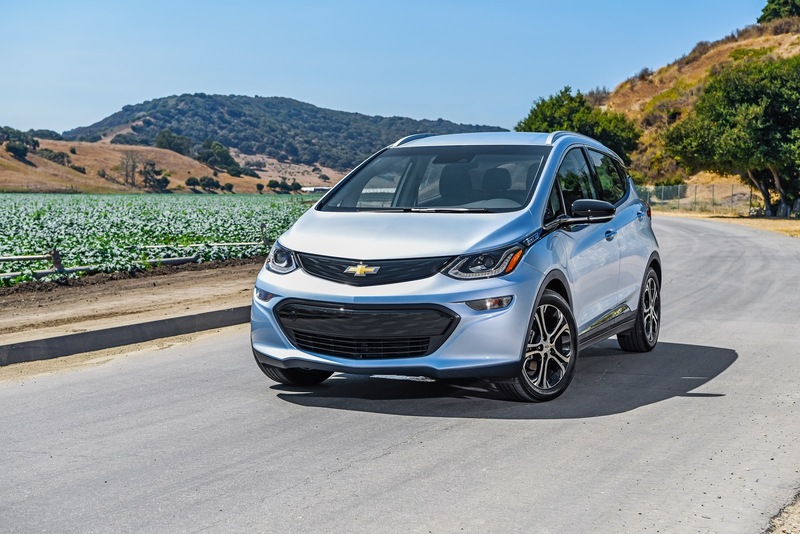 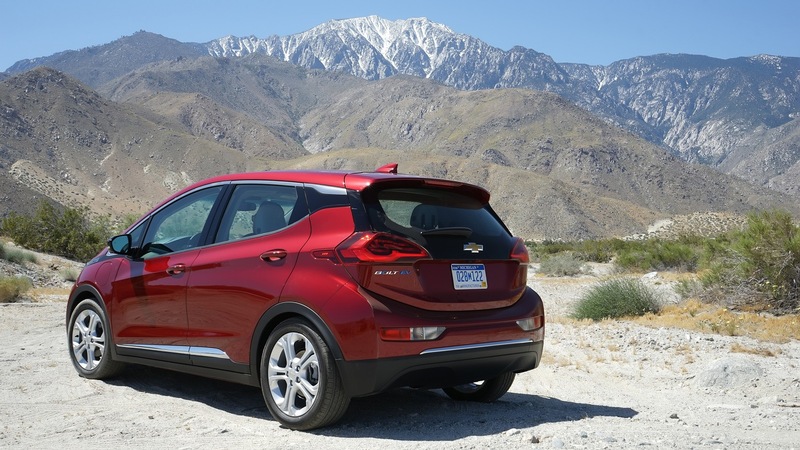 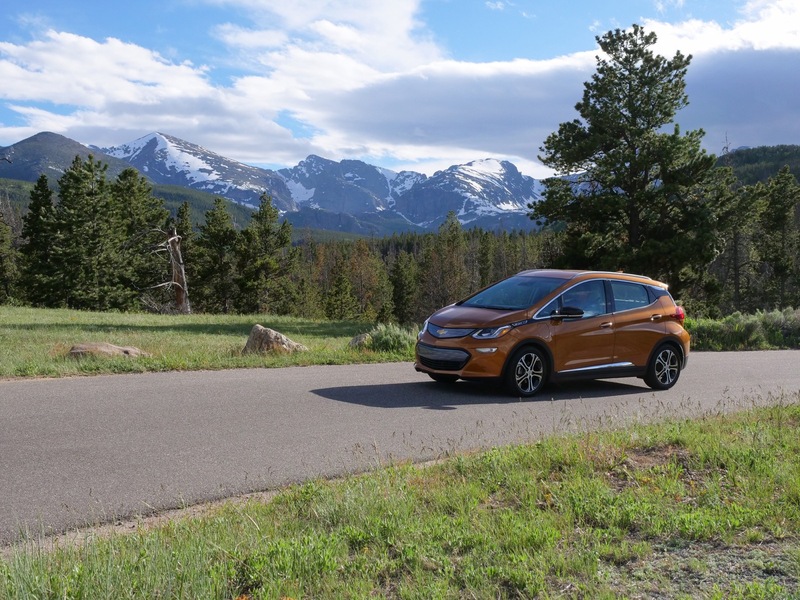 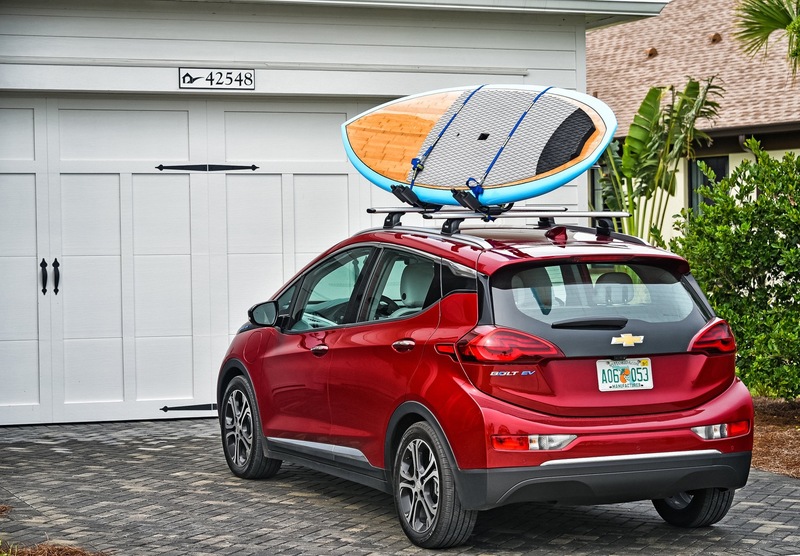 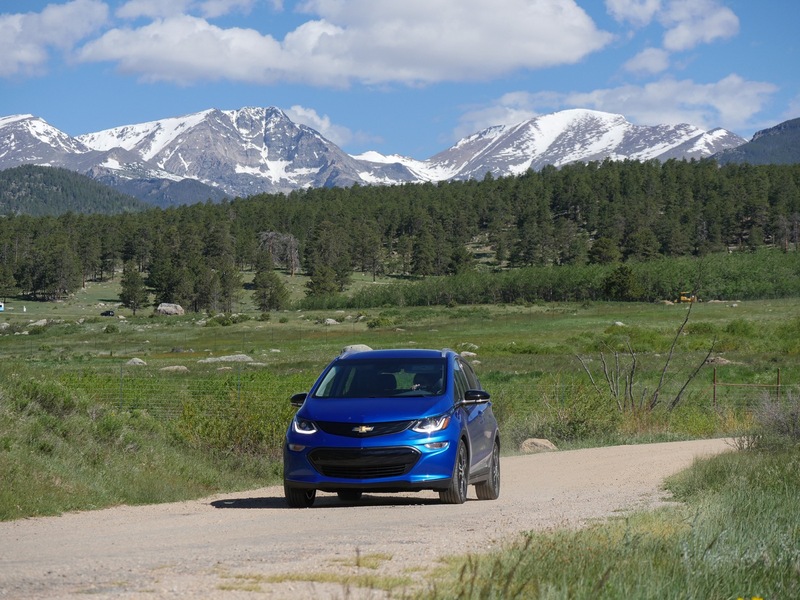 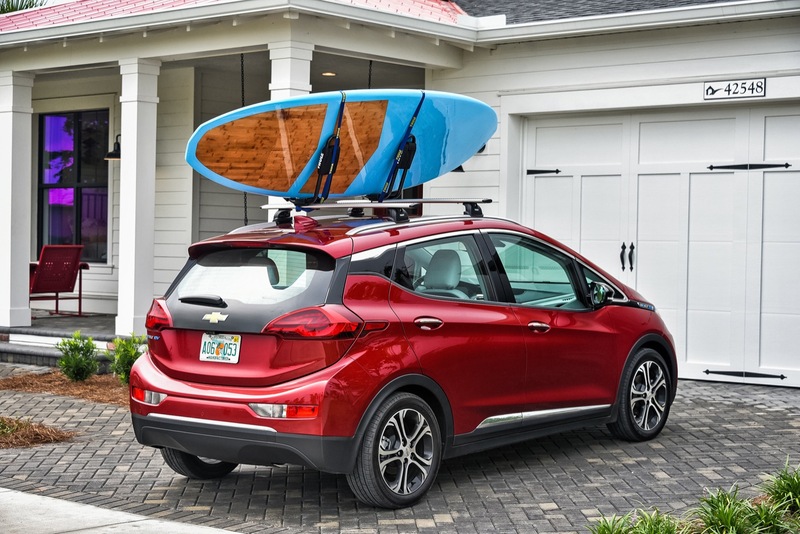 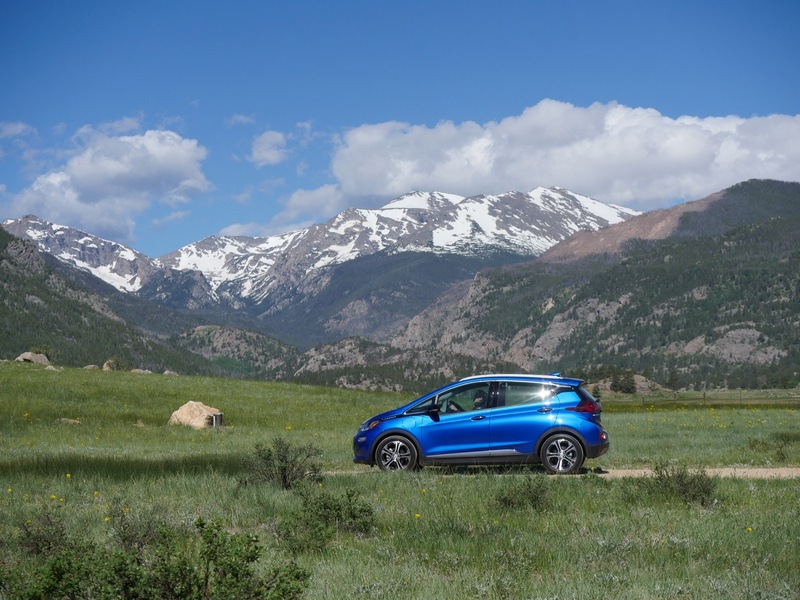 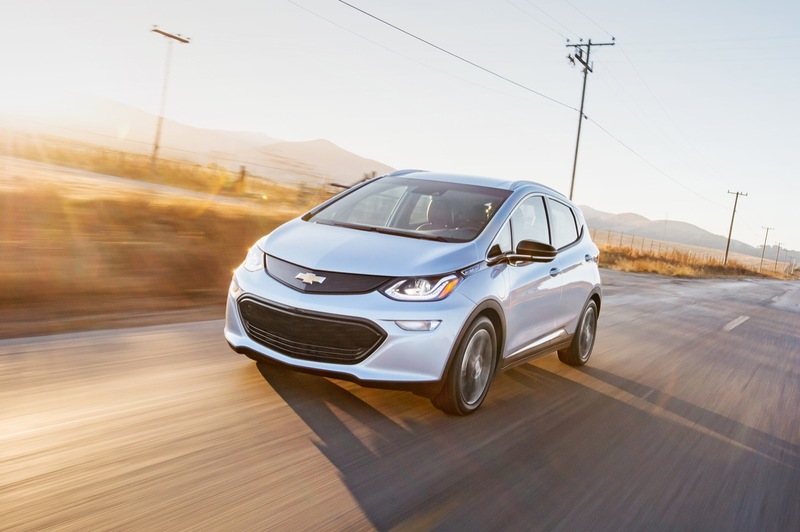 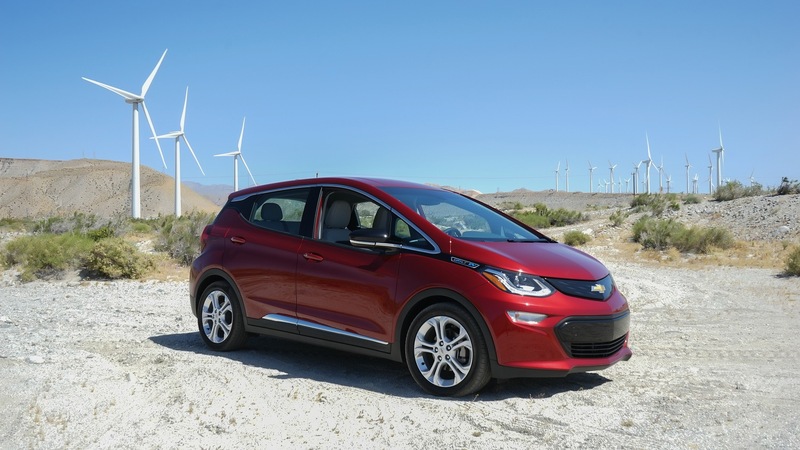 Last year, we know Chevrolet sold 23,297 Bolt EVs in total, shy of LG Chem’s 30,000-unit prediction for its first full year on sale (see historic Bolt EV sales numbers). 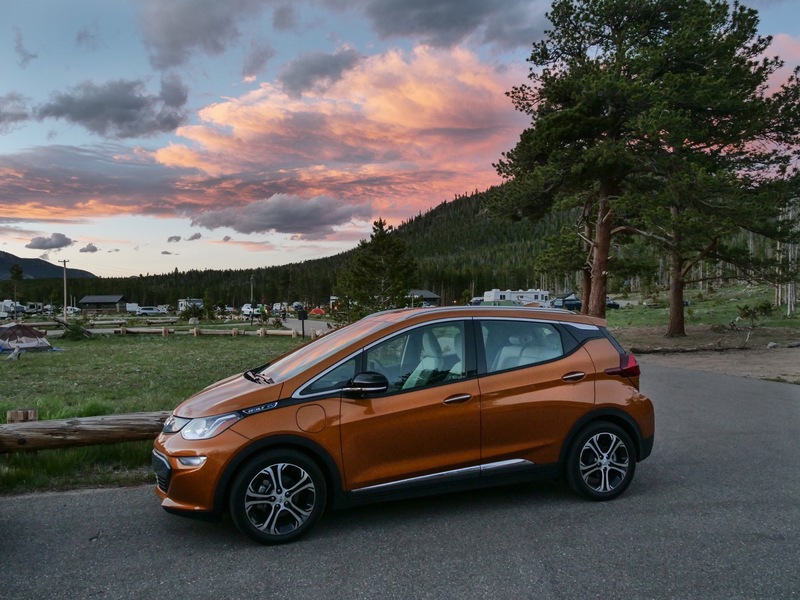 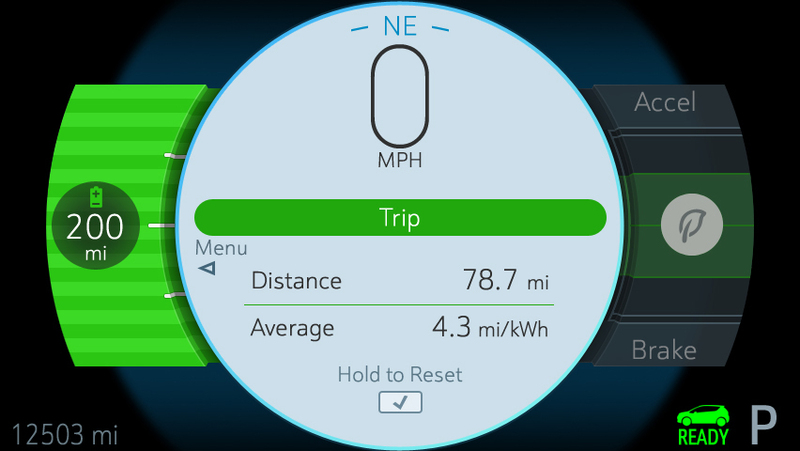 Those numbers, however, reflect limited availability of Bolt EV, since it only became available nationwide in the U.S. in summer of 2017. 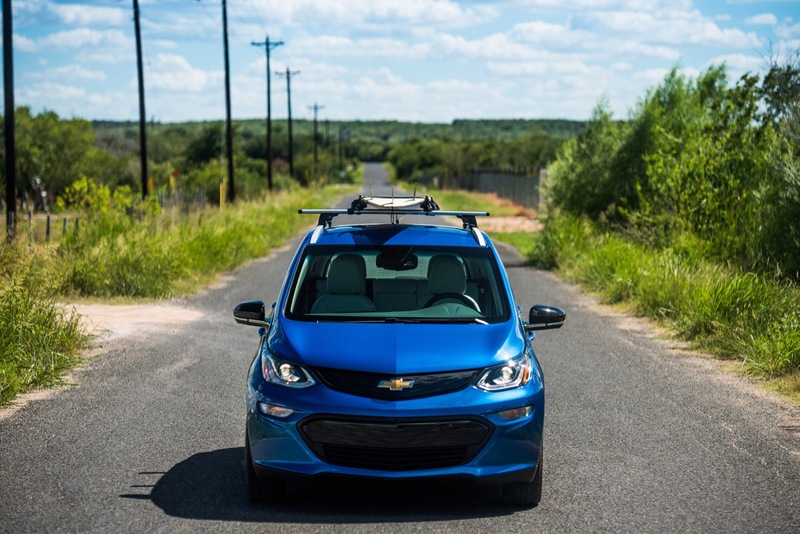 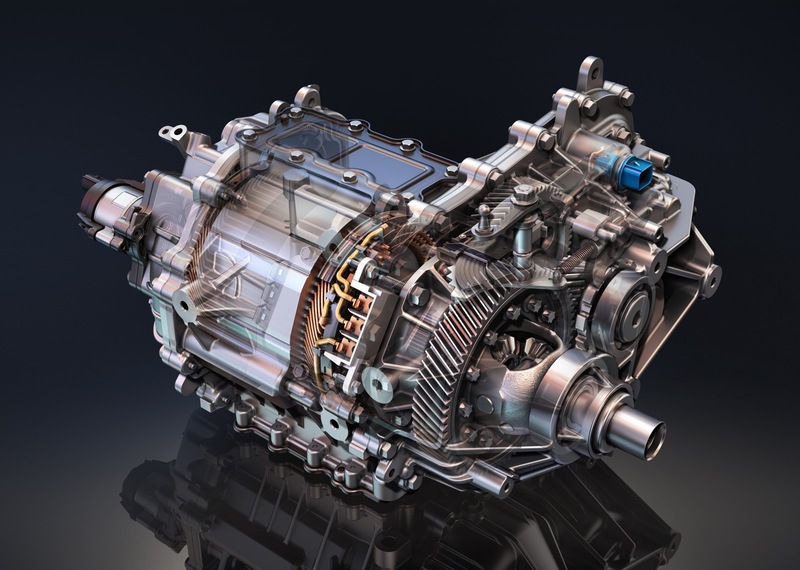 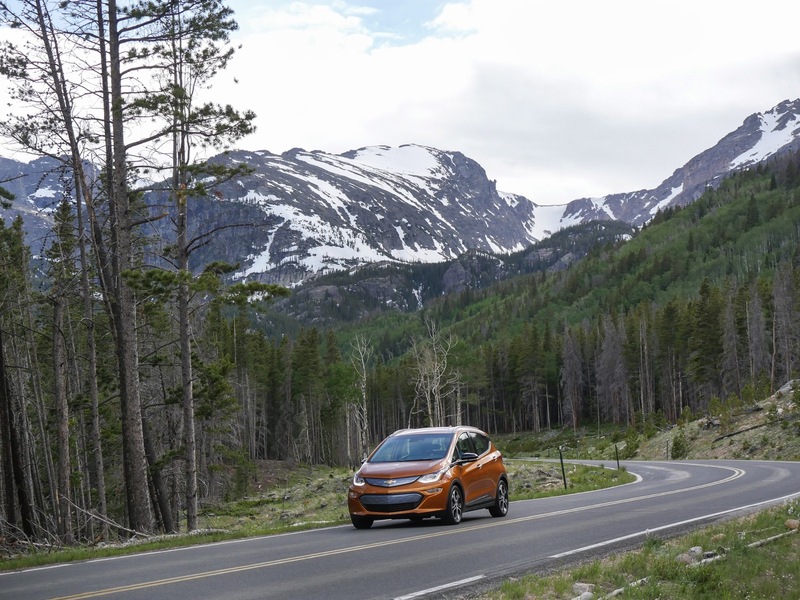 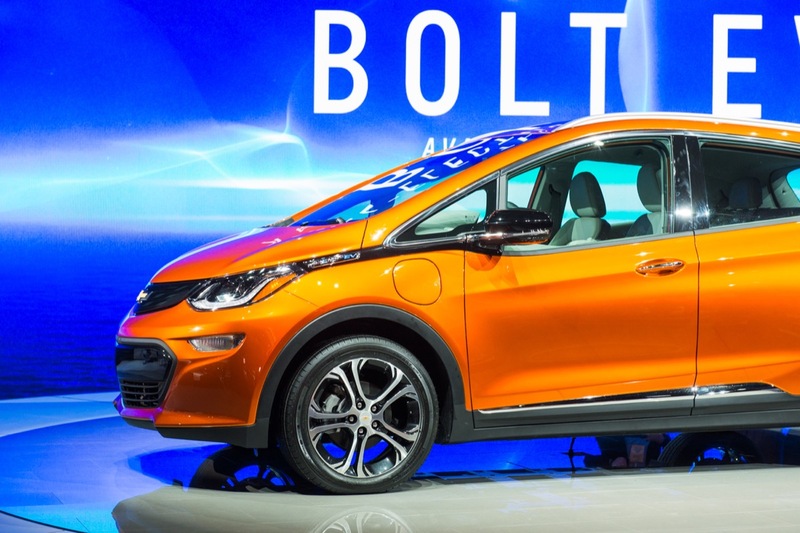 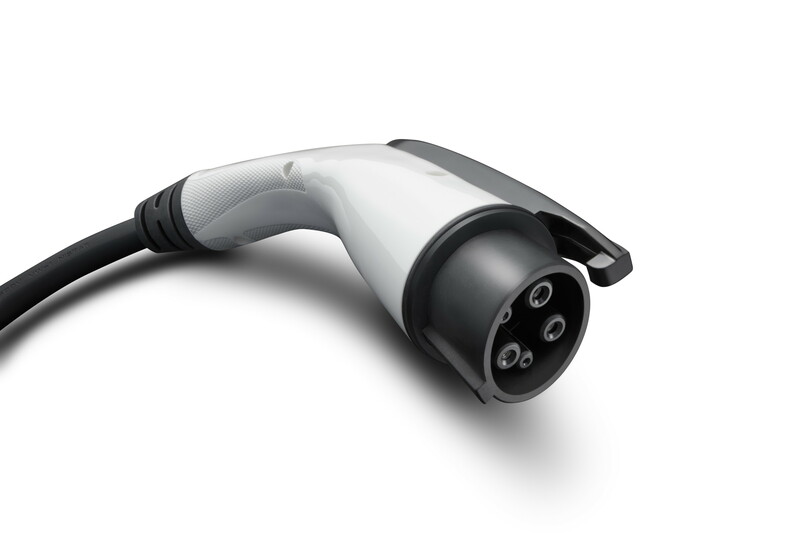 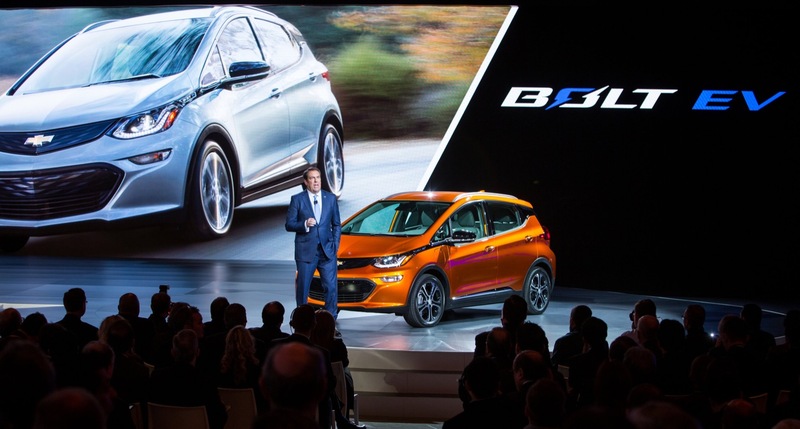 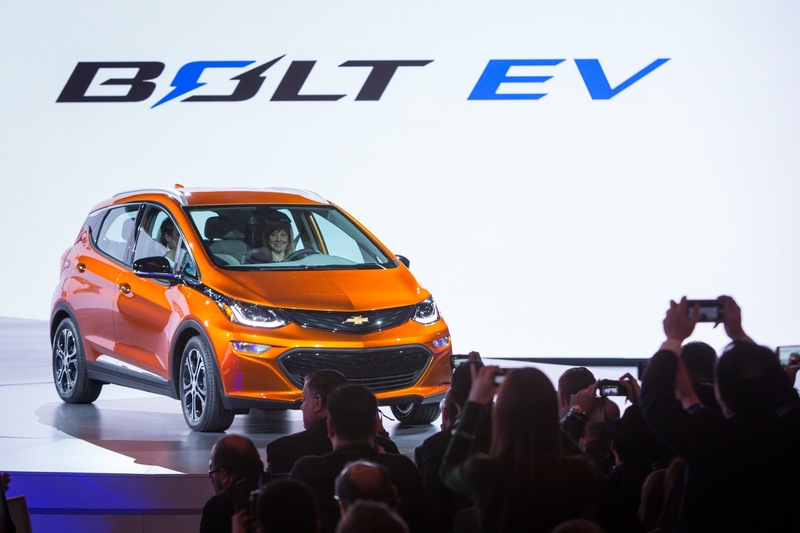 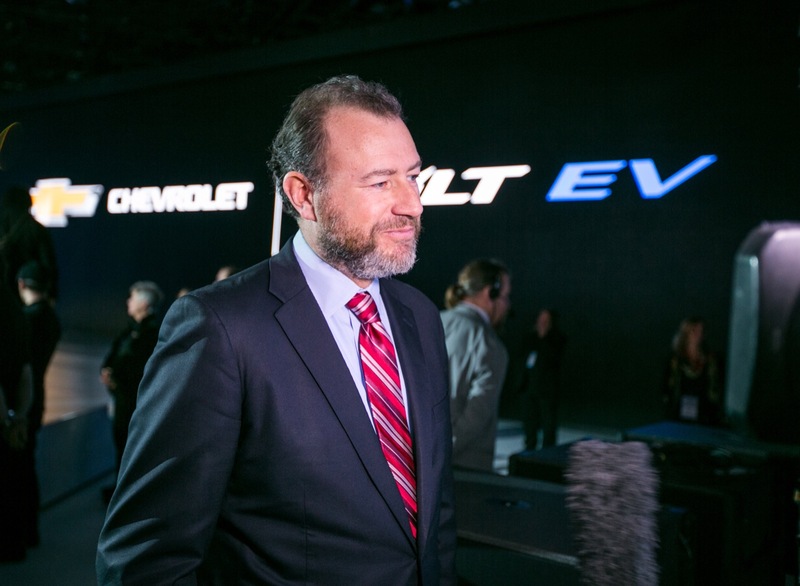 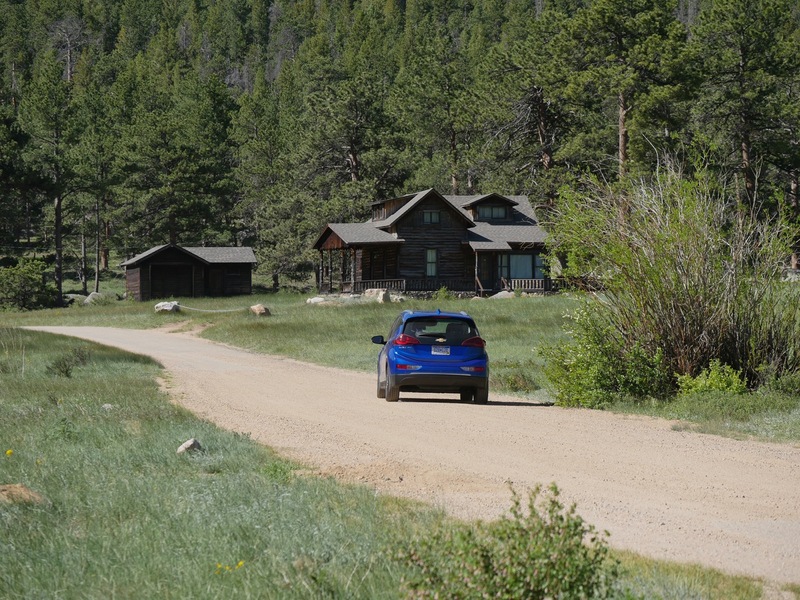 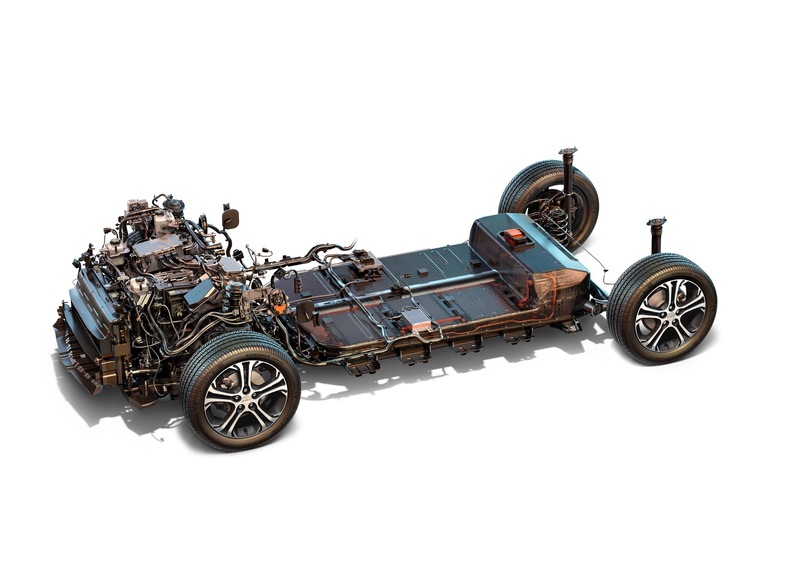 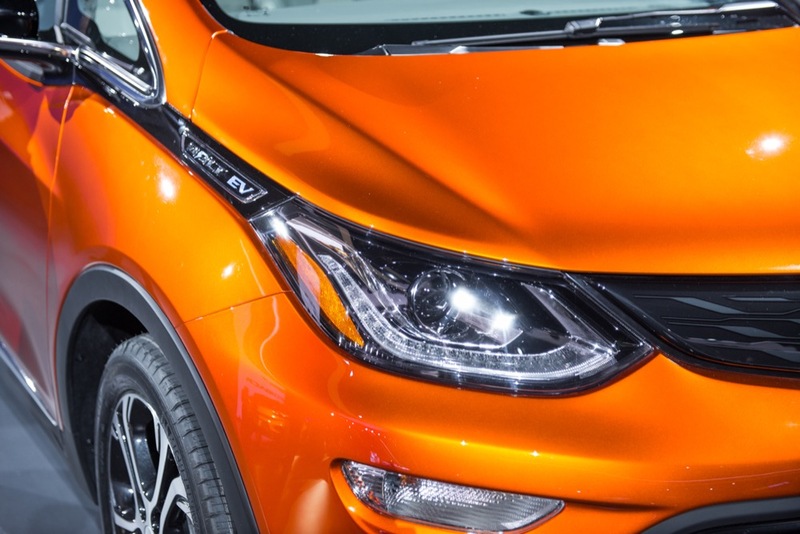 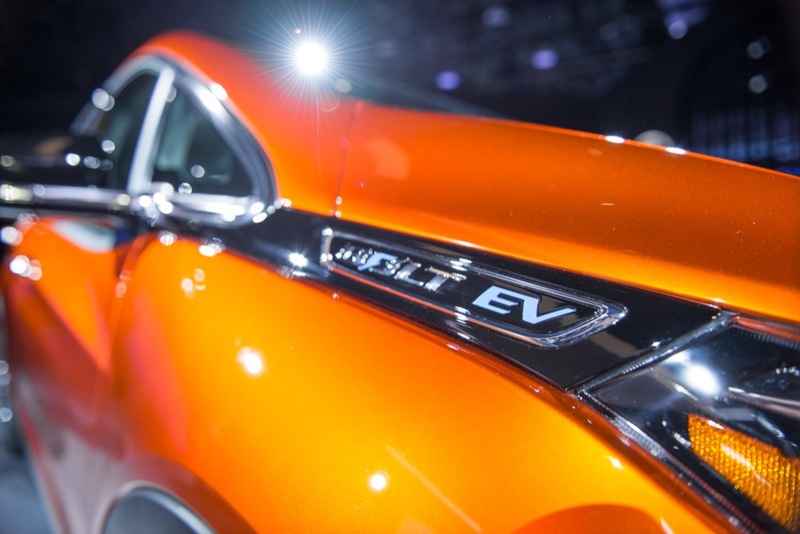 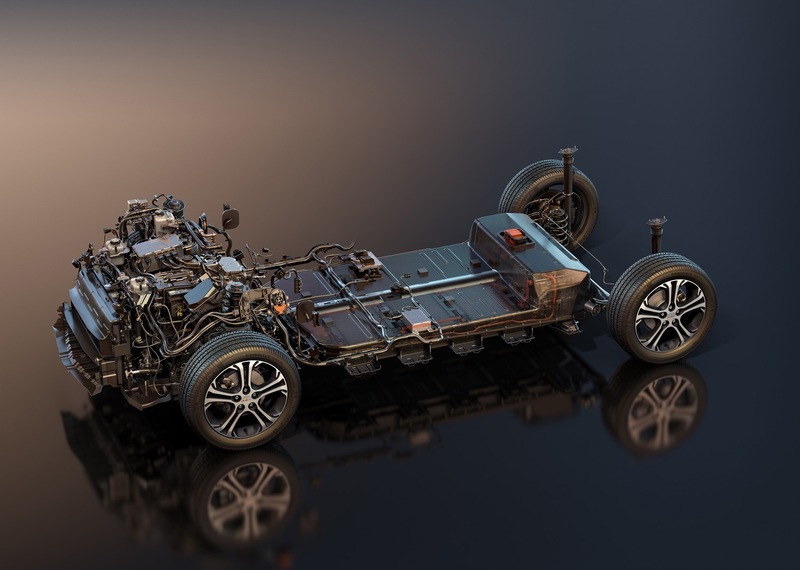 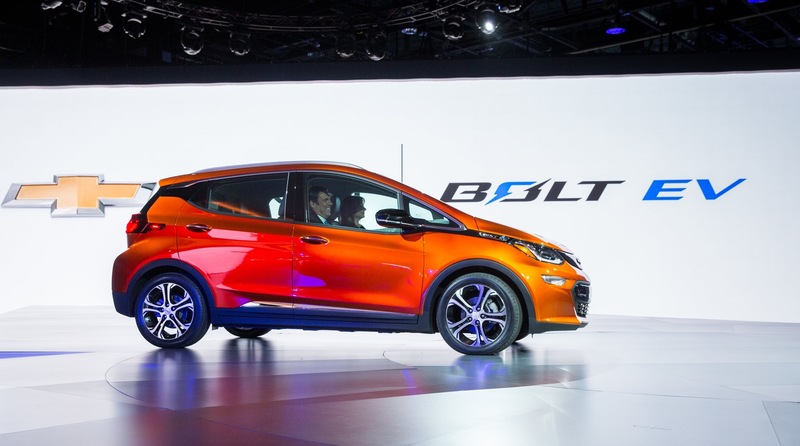 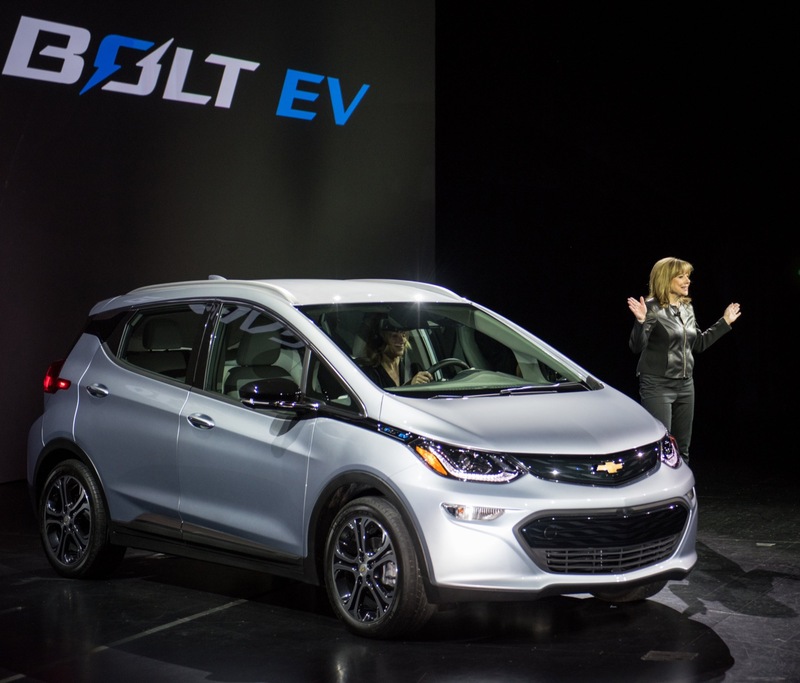 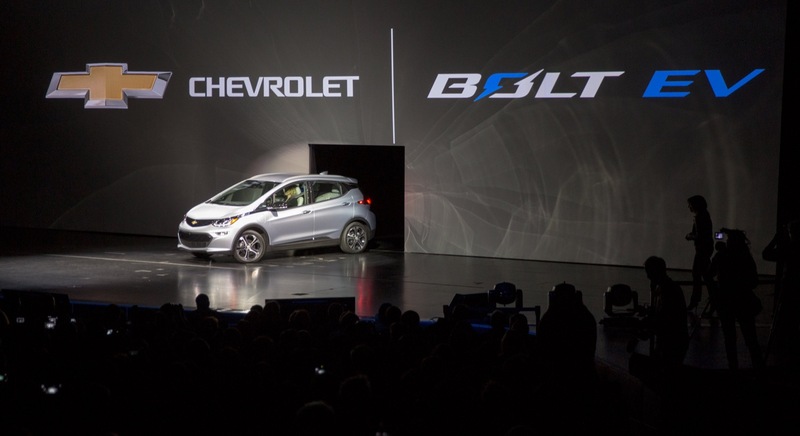 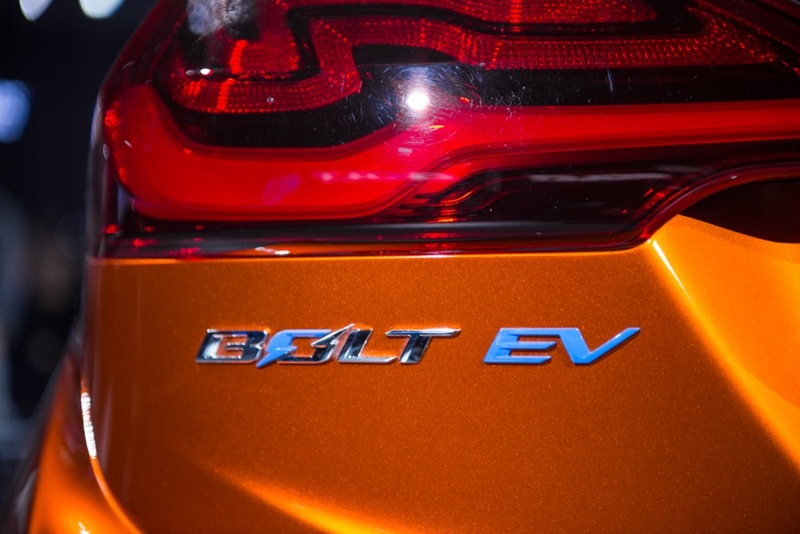 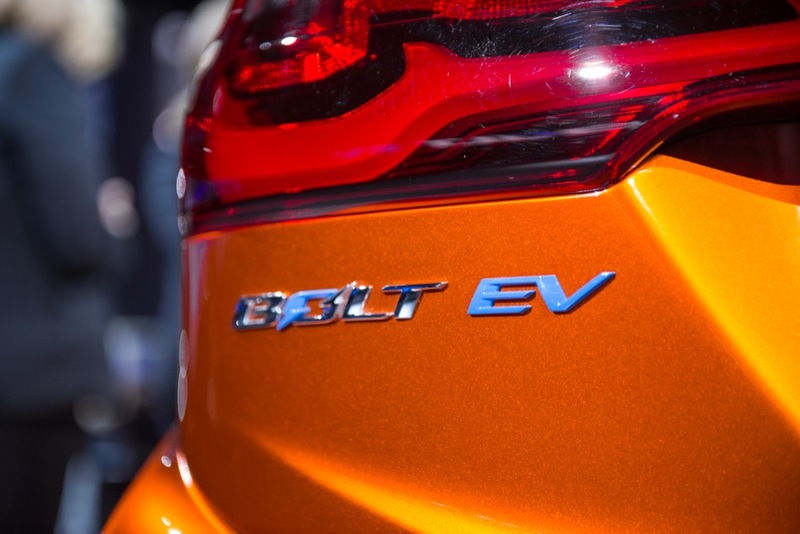 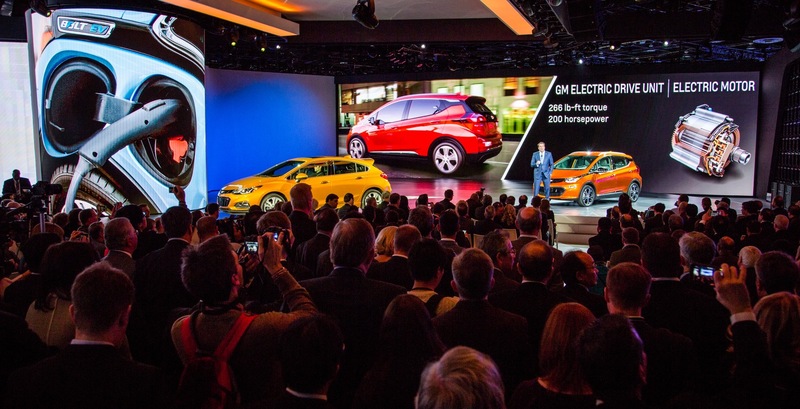 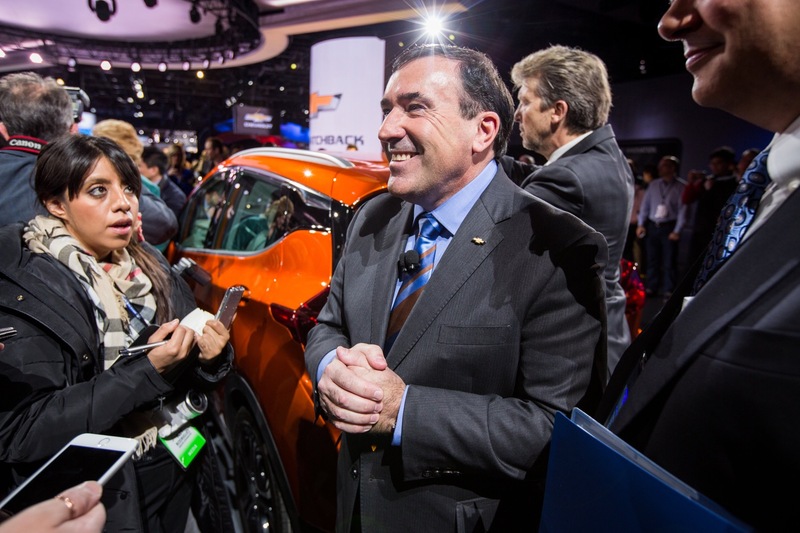 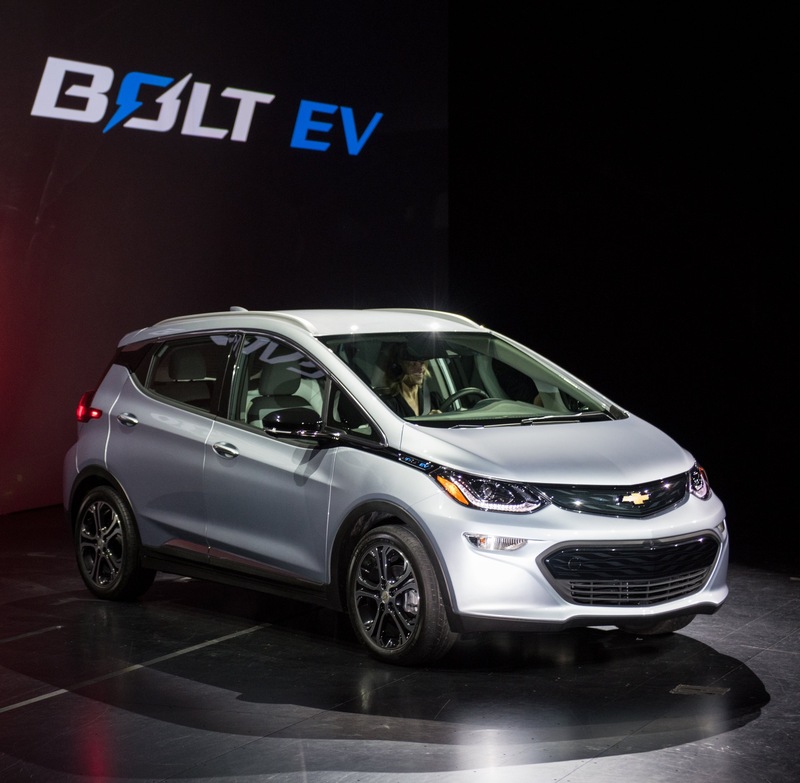 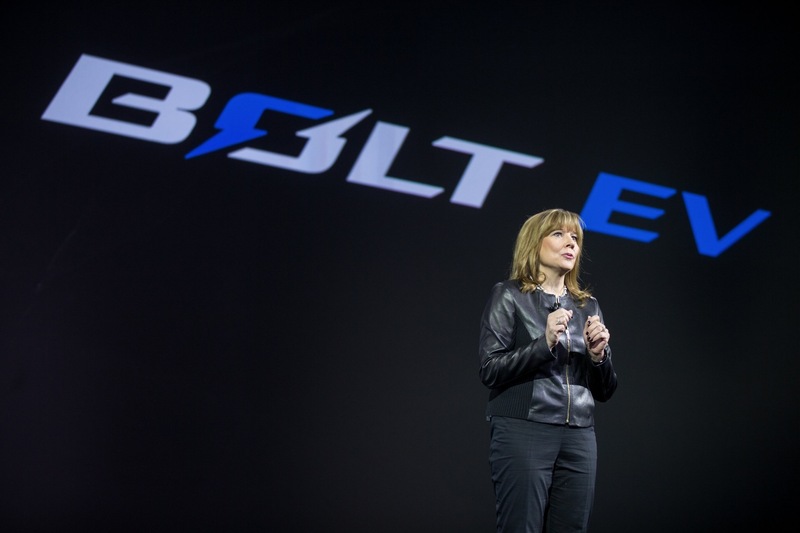 “Increased Bolt EV production benefits our customers around the world, our dealers and our employees, who are proud to build an affordable, ground-breaking vehicle that our customers love,” Barra said of Bolt EV production at the conference. 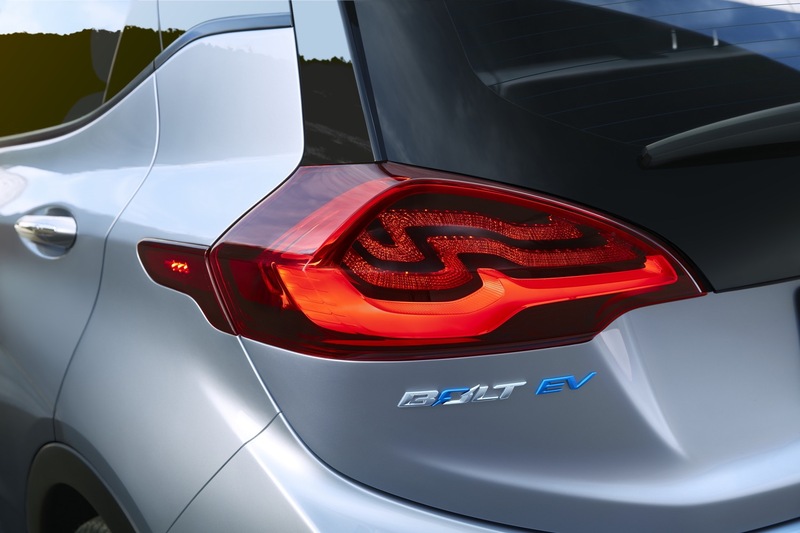 Aside from the increased Bolt production, we may also see a Buick version of the Bolt EV this year. 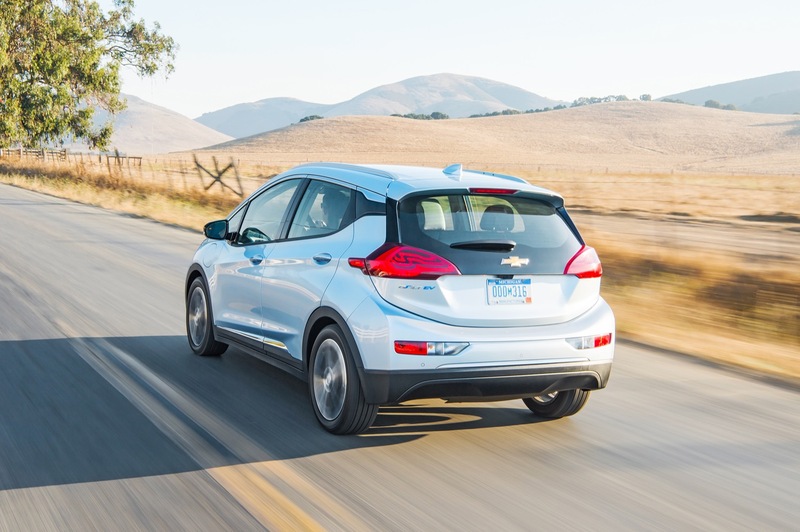 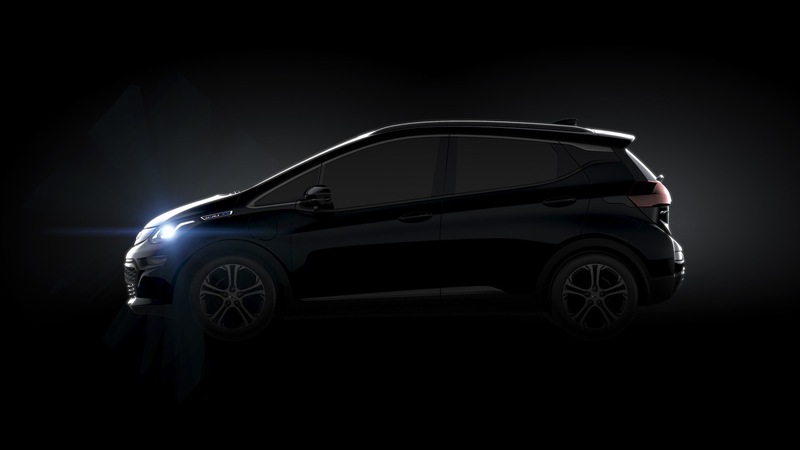 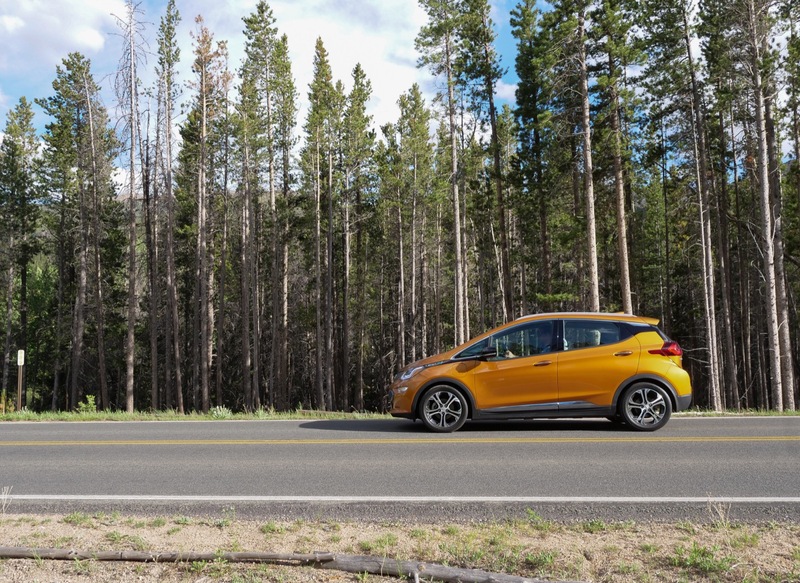 GM previously said it has two new battery-electric cars coming in about a year, and rumors point to a Buick EV based on the Bolt EV. 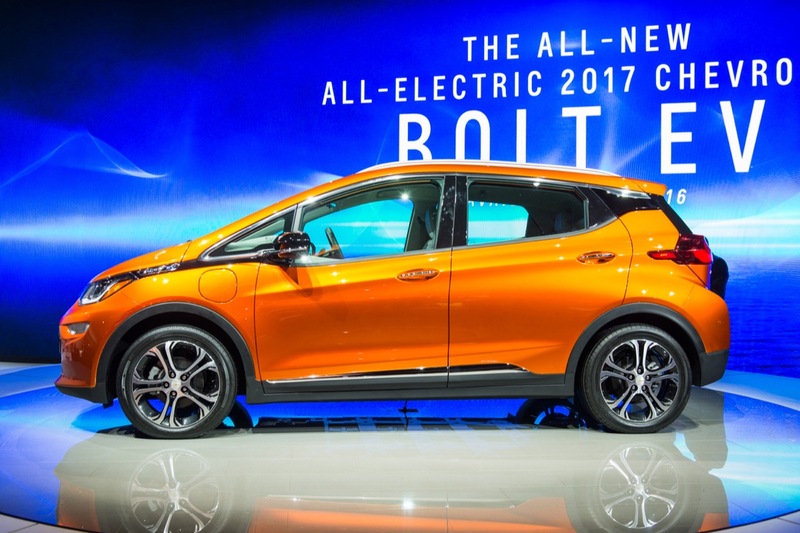 This is great news, and it also is another slap in the fact against those Tesla fanboys who claims GM built the Bolt as a “compliance car” and “no intention to ramp up production”. 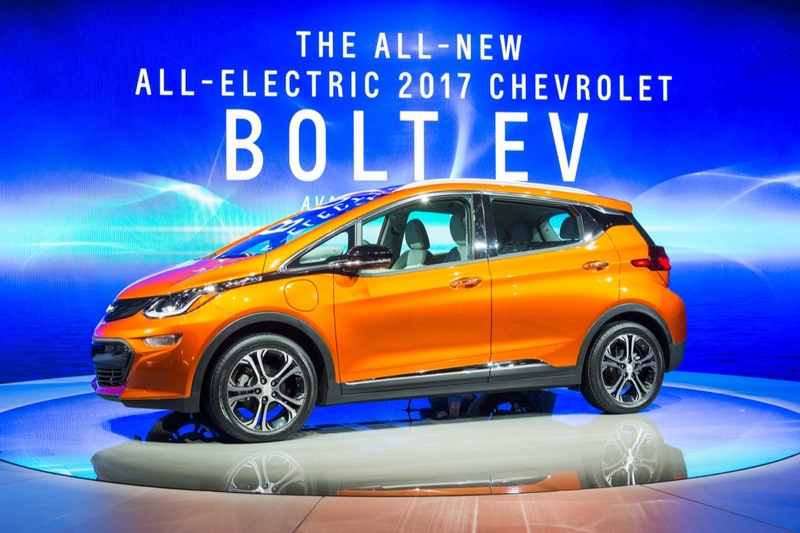 If the Bolt can scale faster than the Model 3, Tesla would be a laughingstock by end 2018.